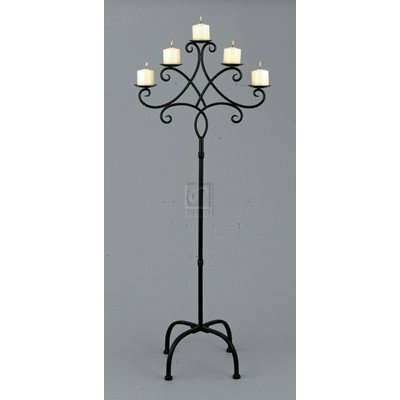 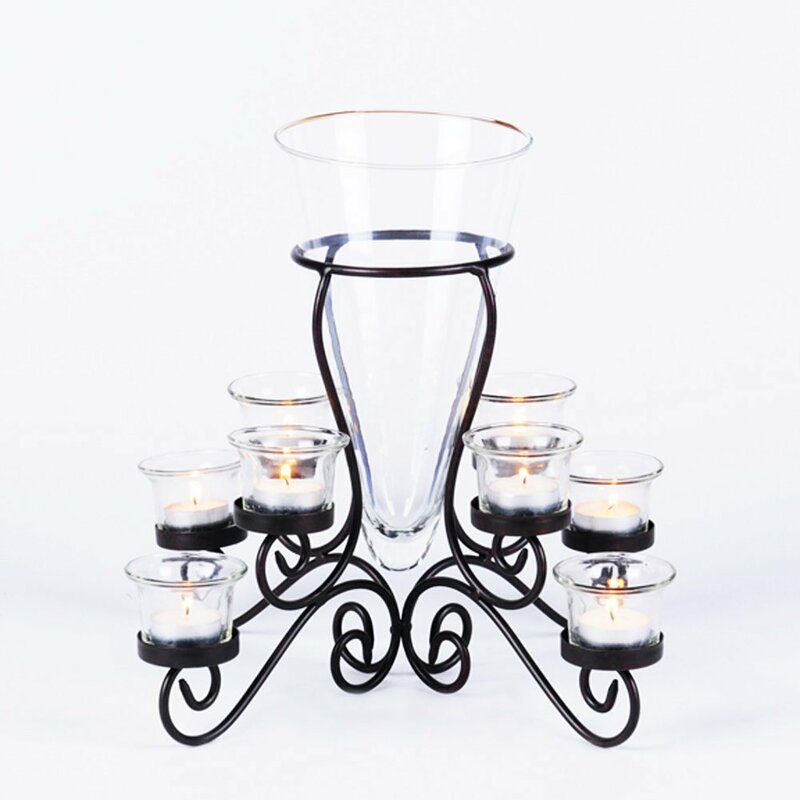 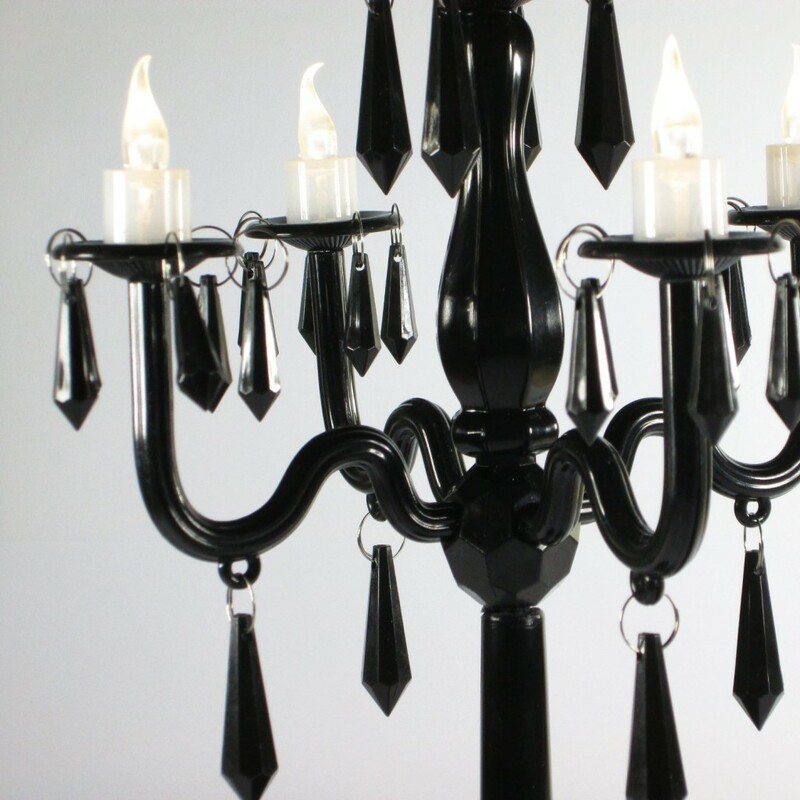 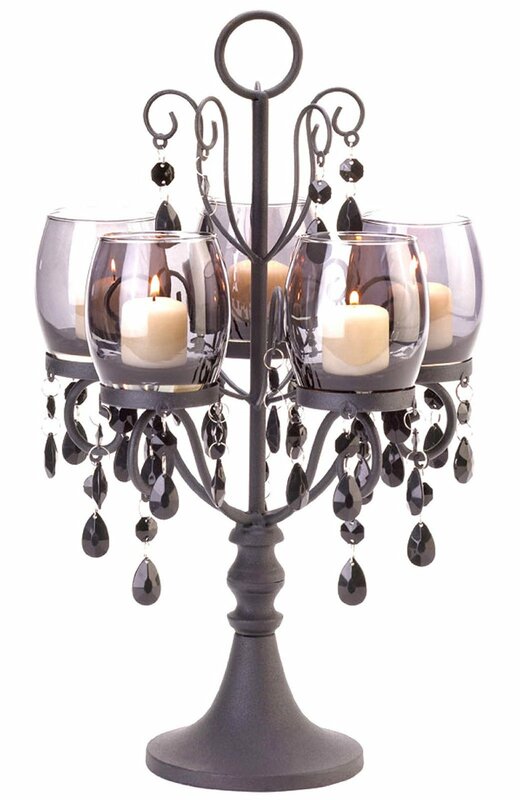 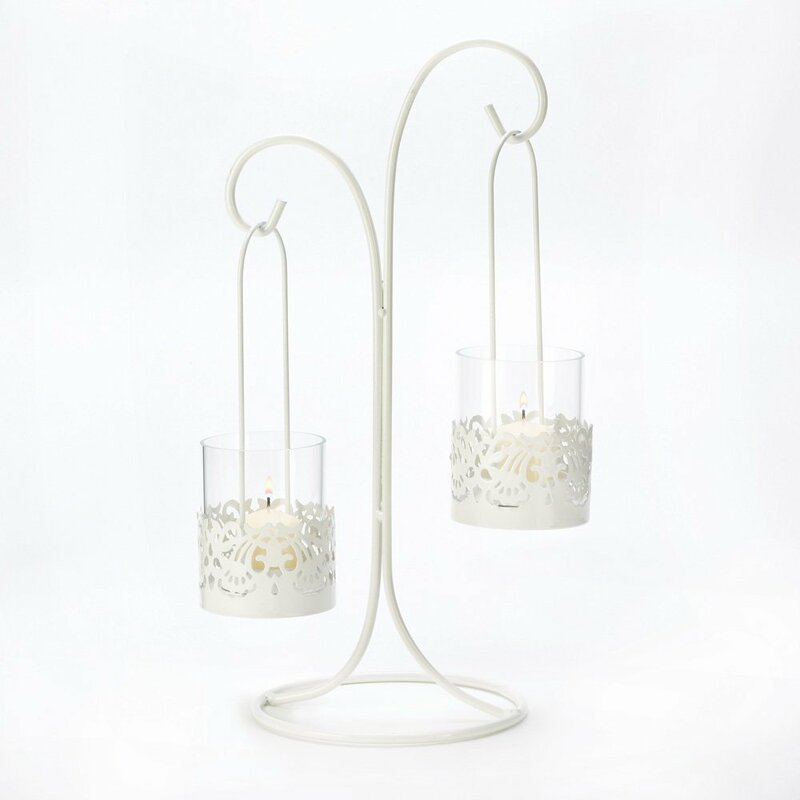 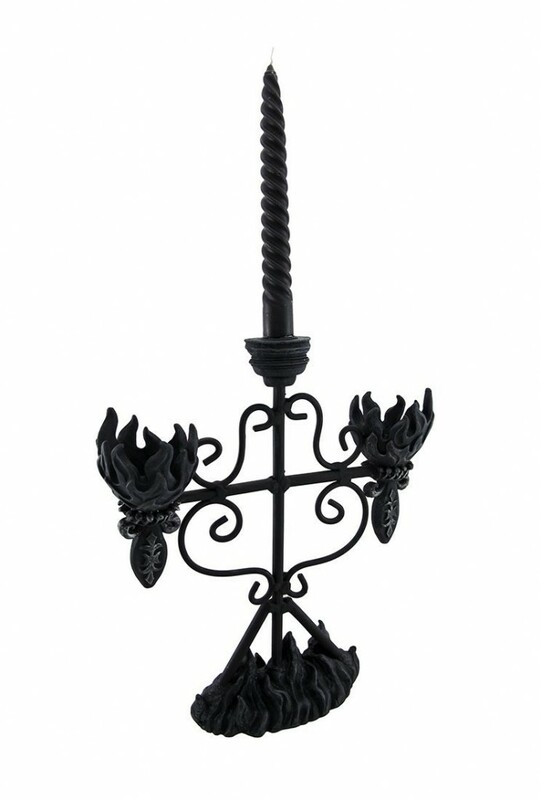 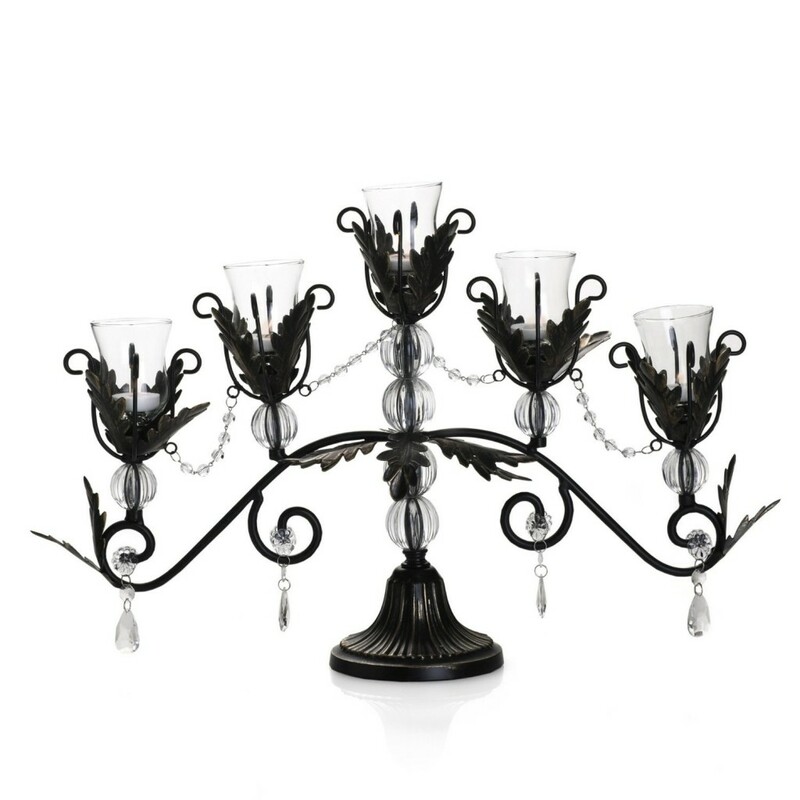 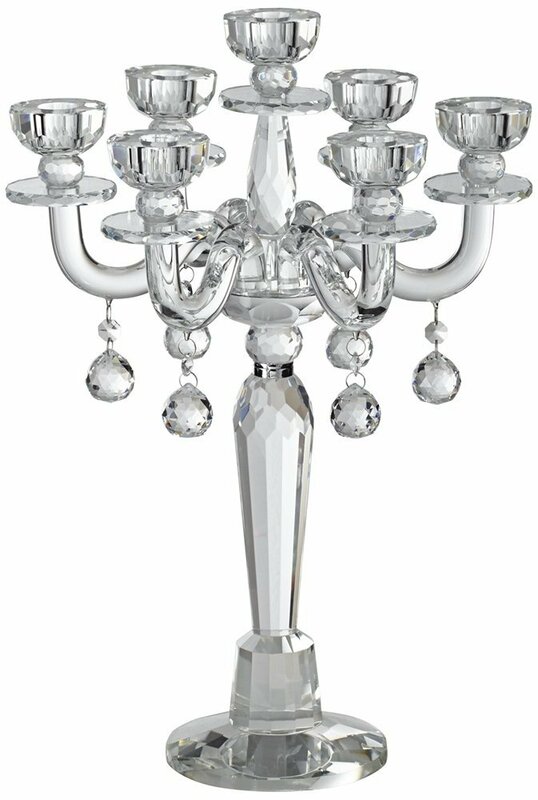 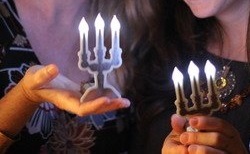 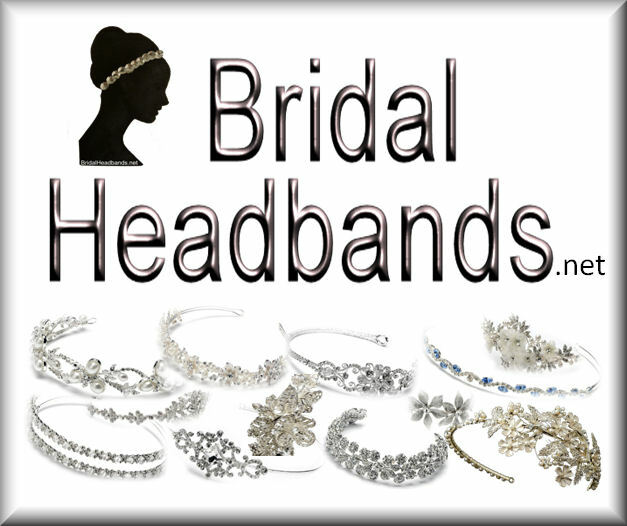 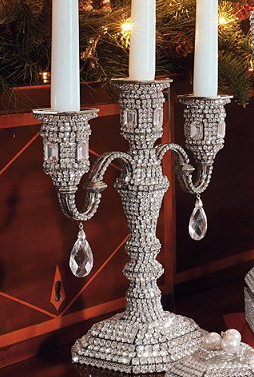 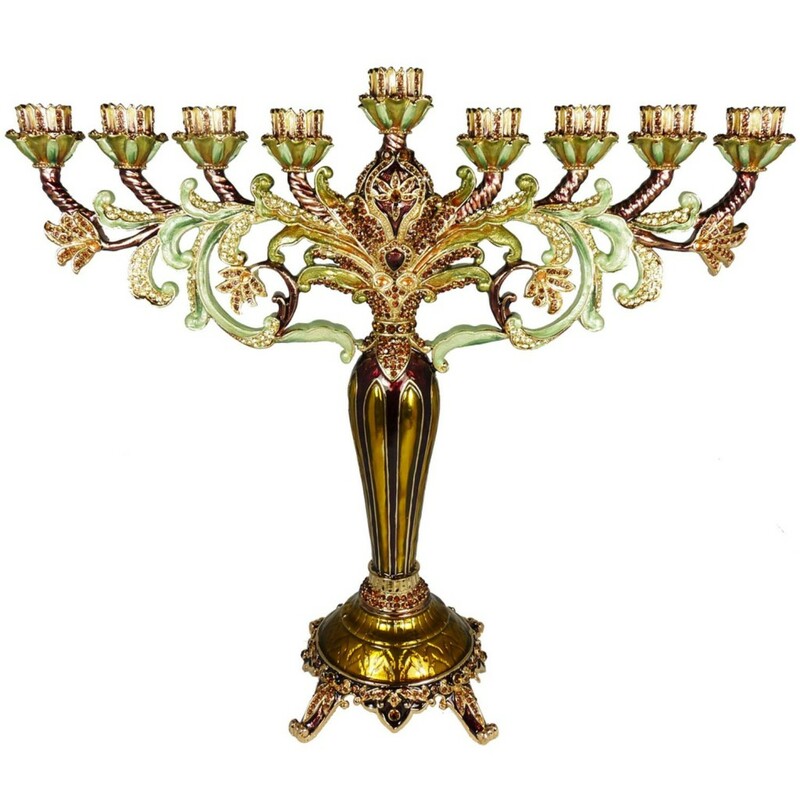 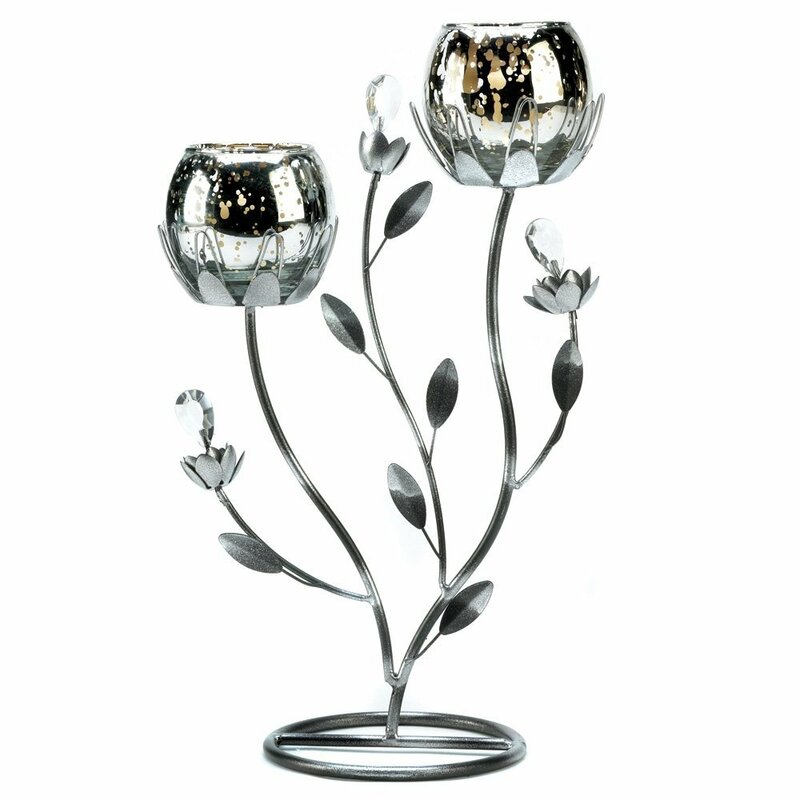 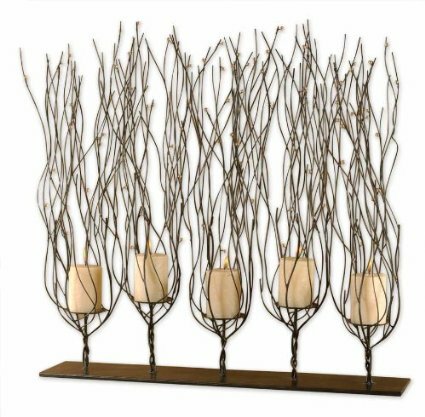 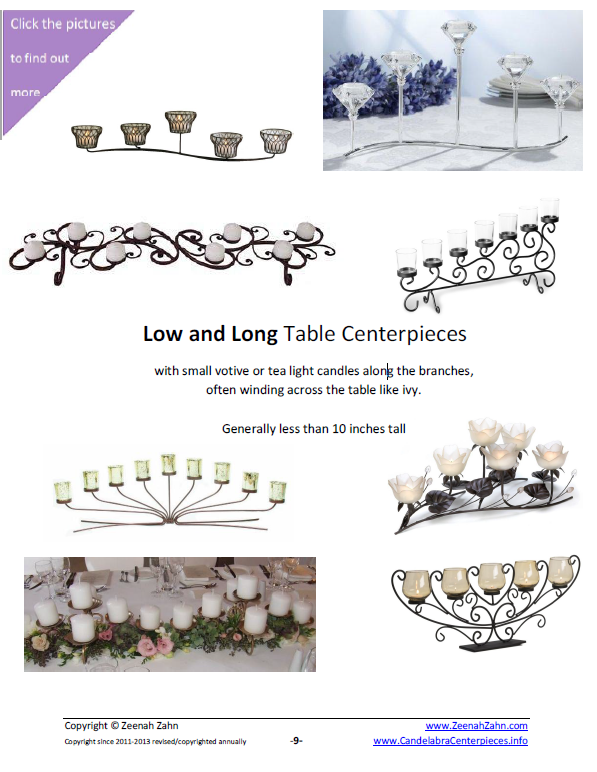 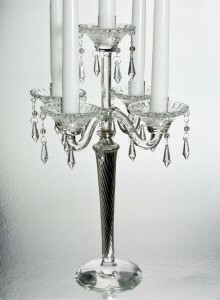 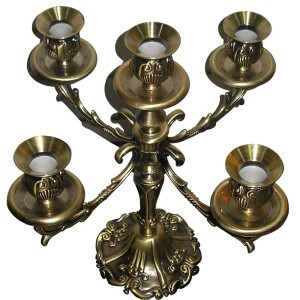 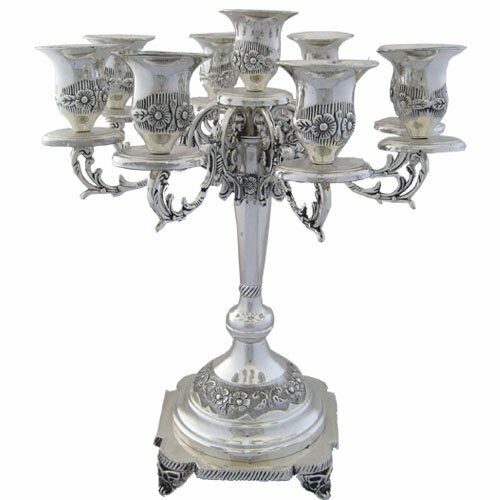 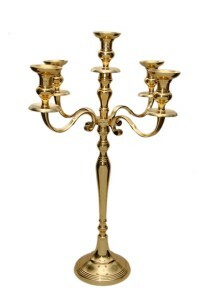 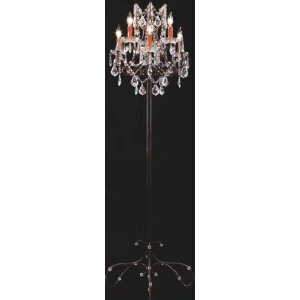 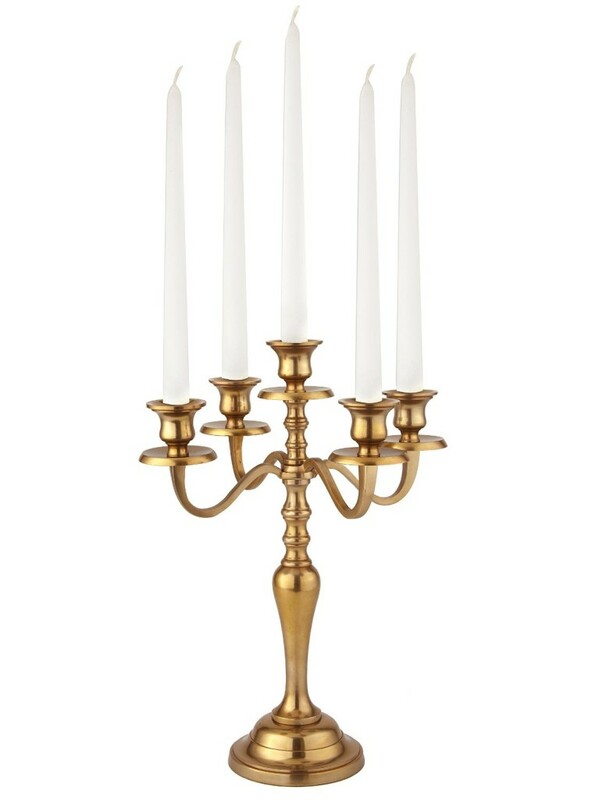 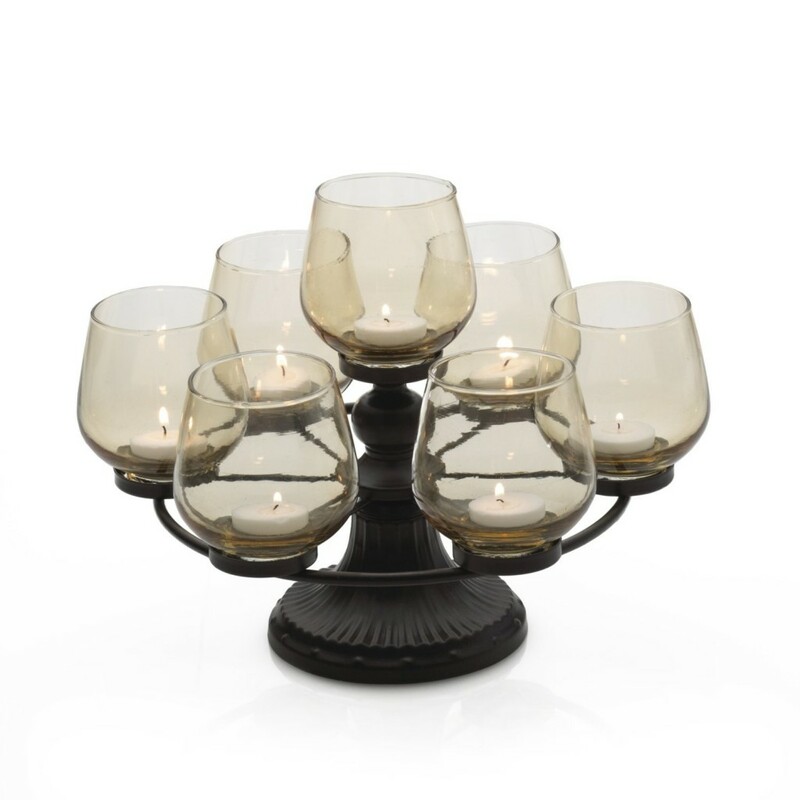 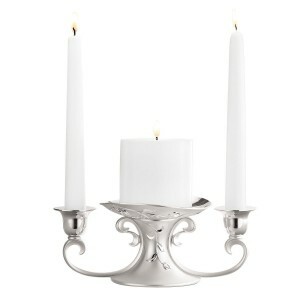 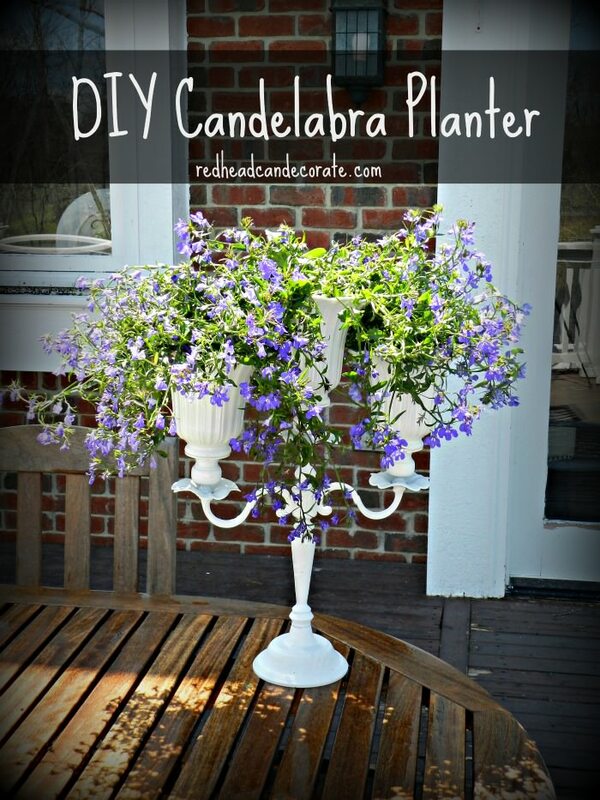 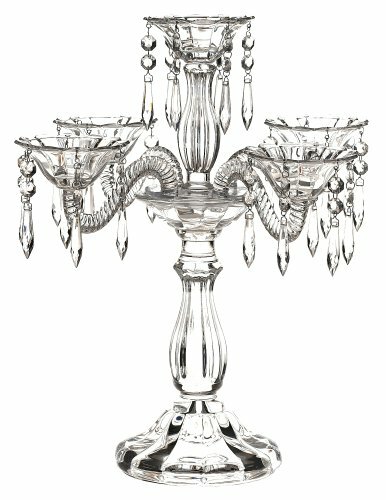 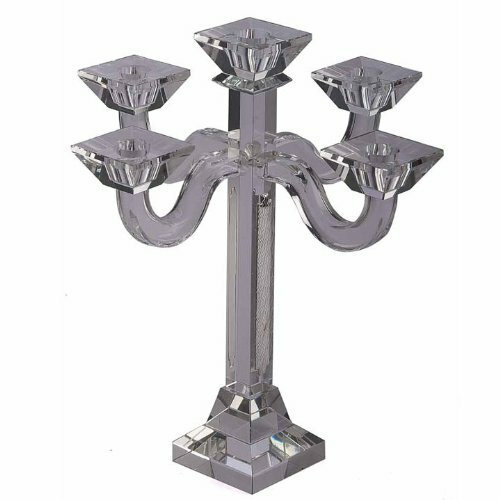 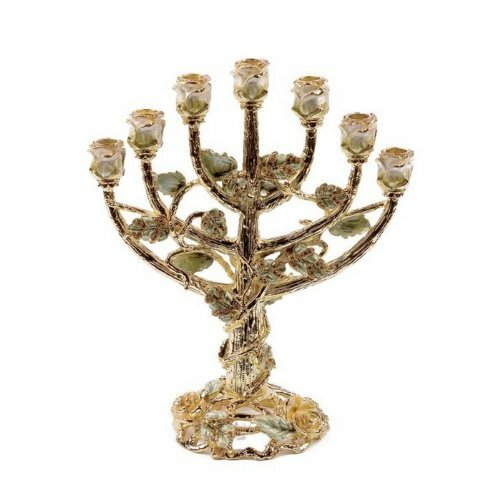 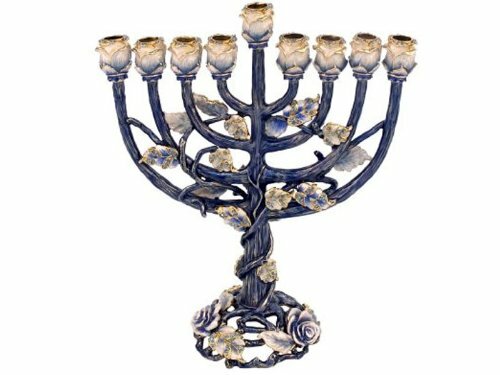 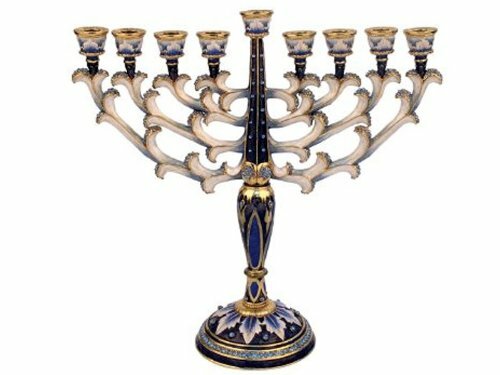 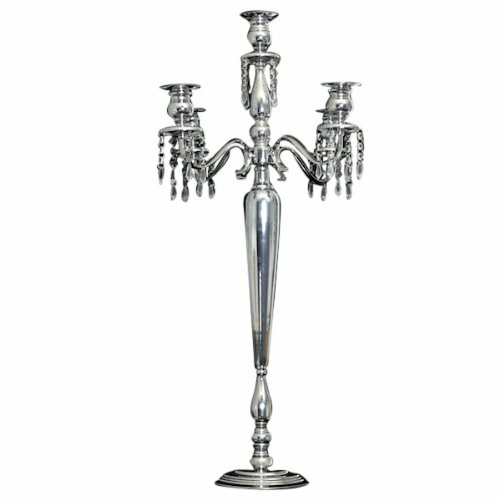 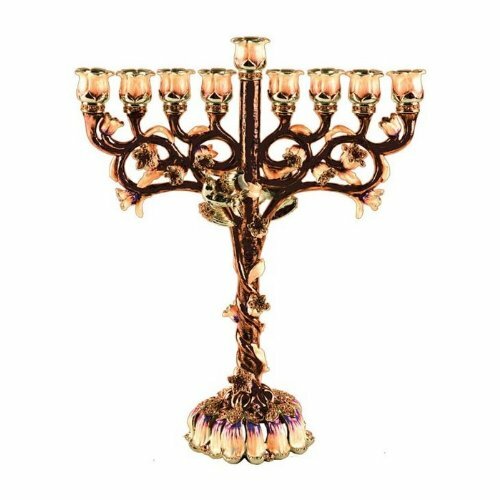 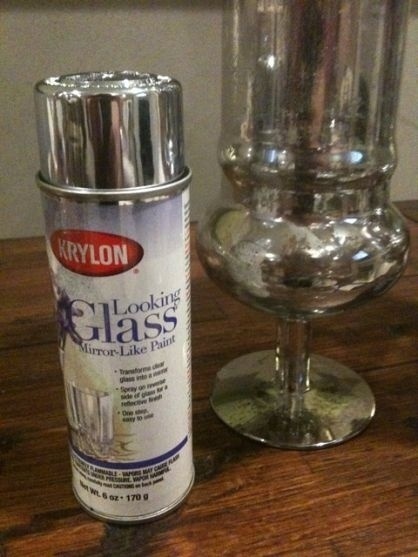 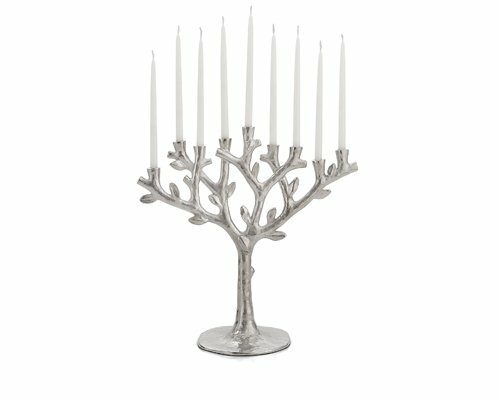 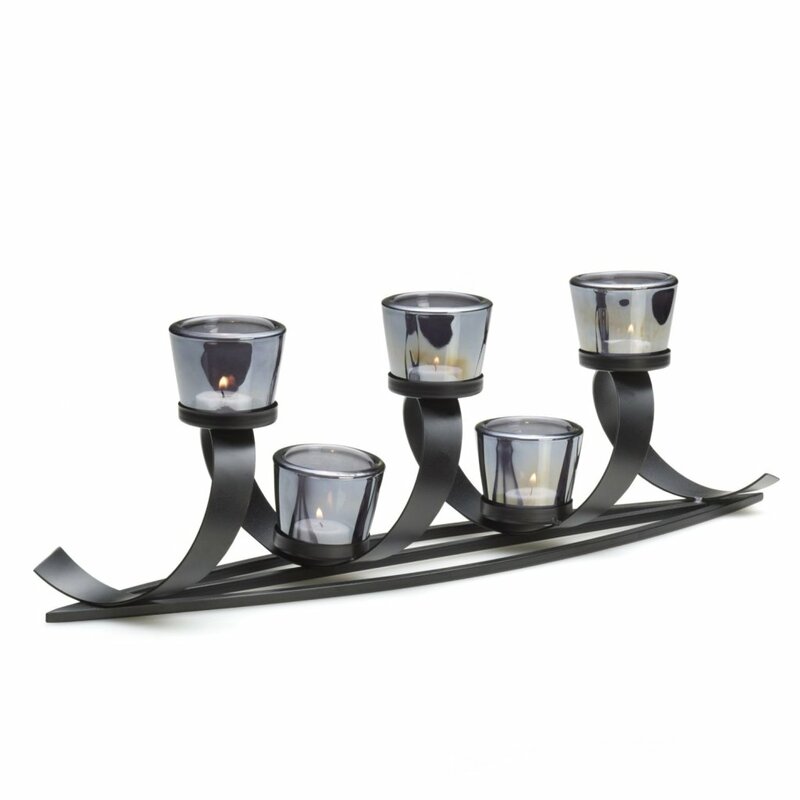 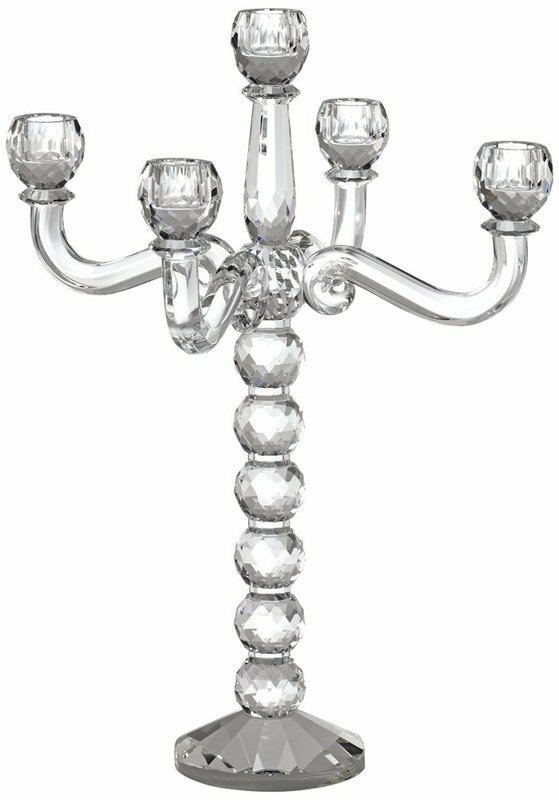 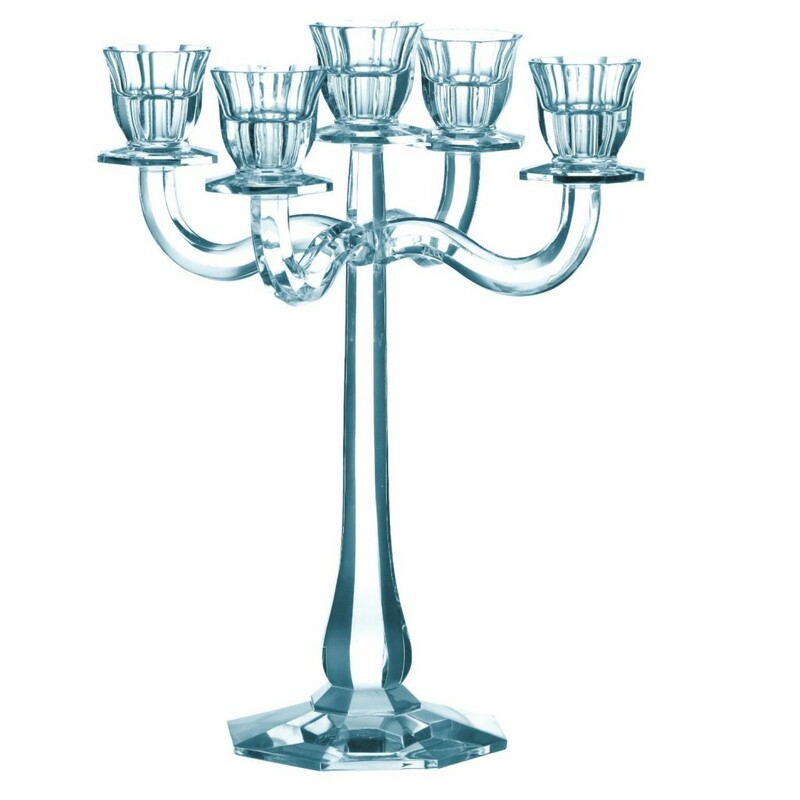 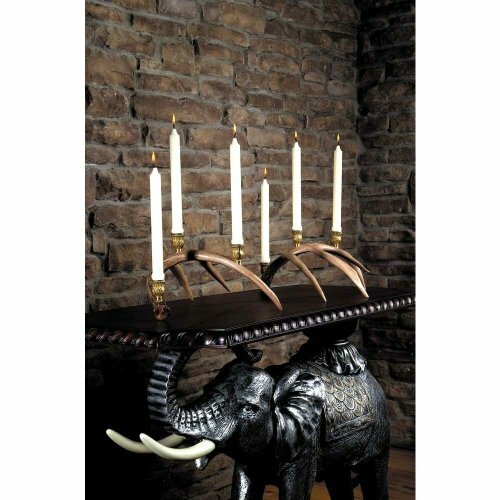 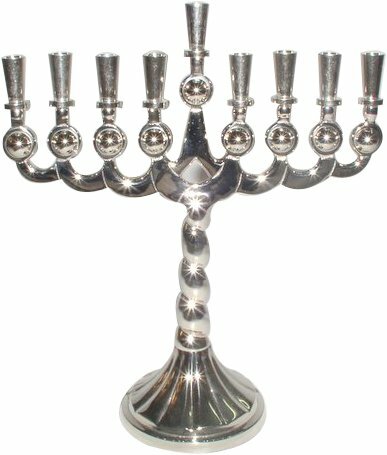 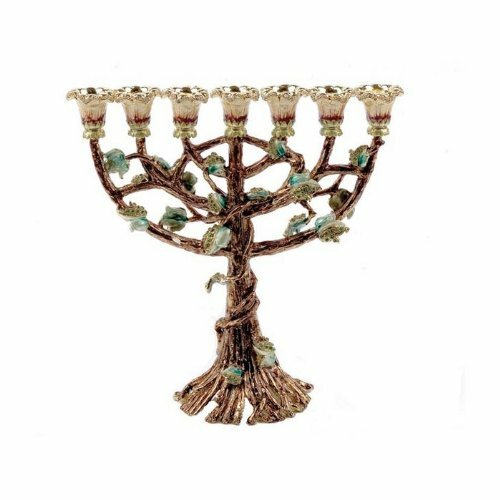 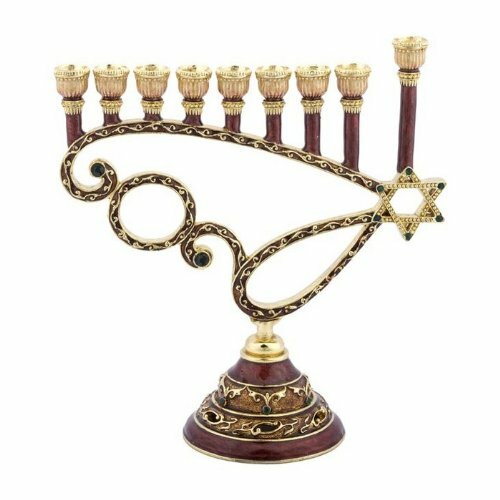 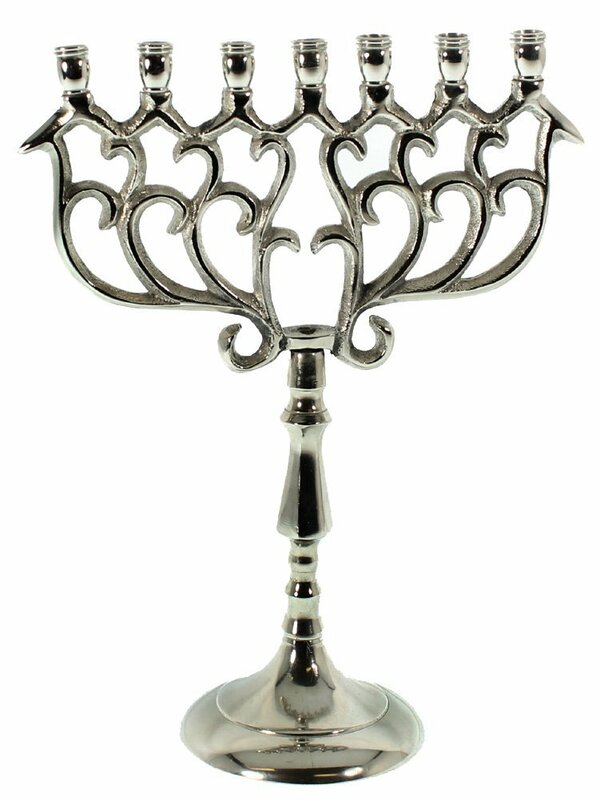 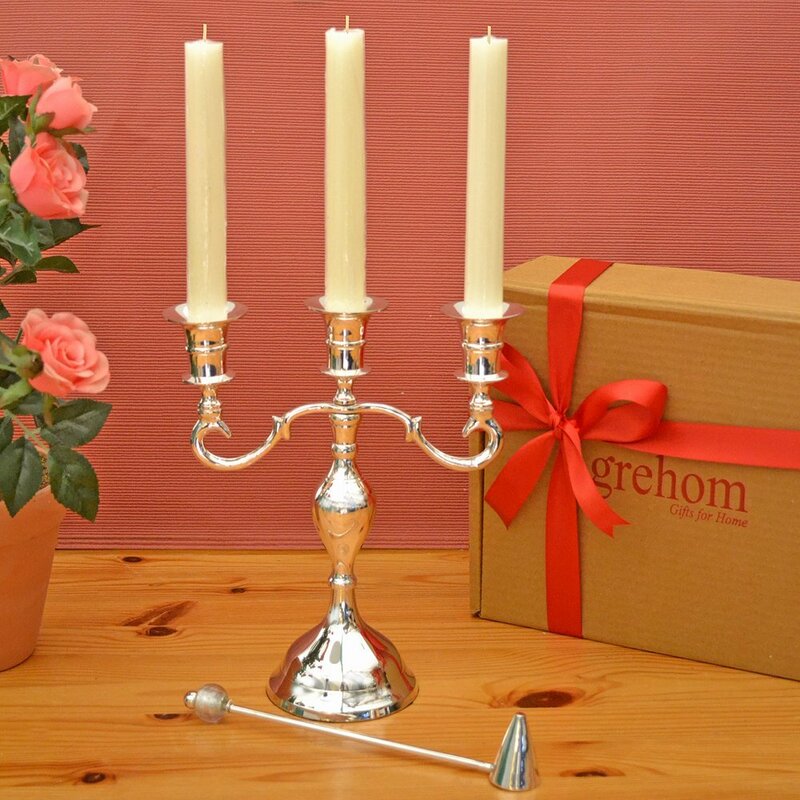 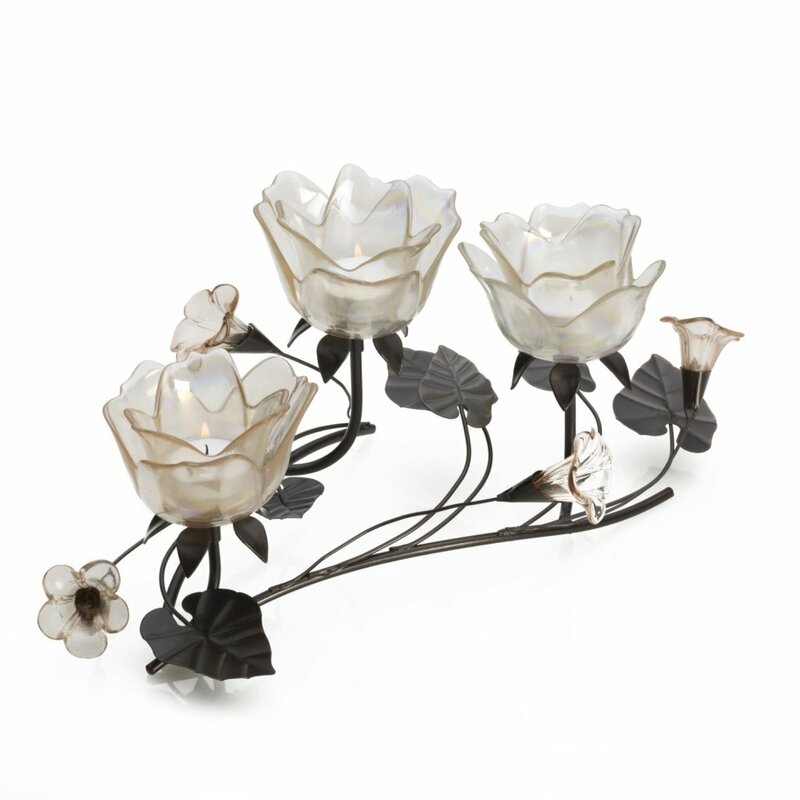 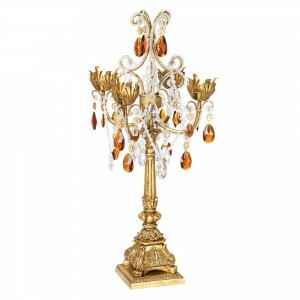 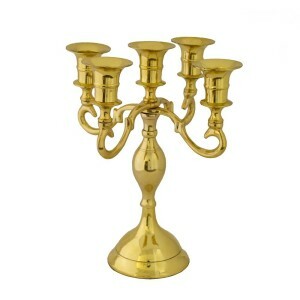 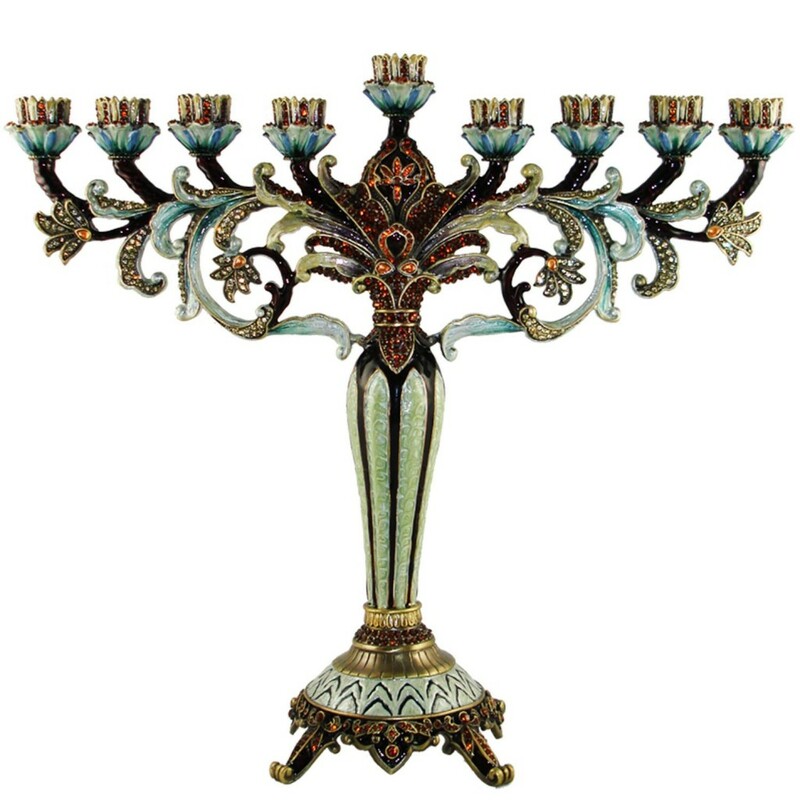 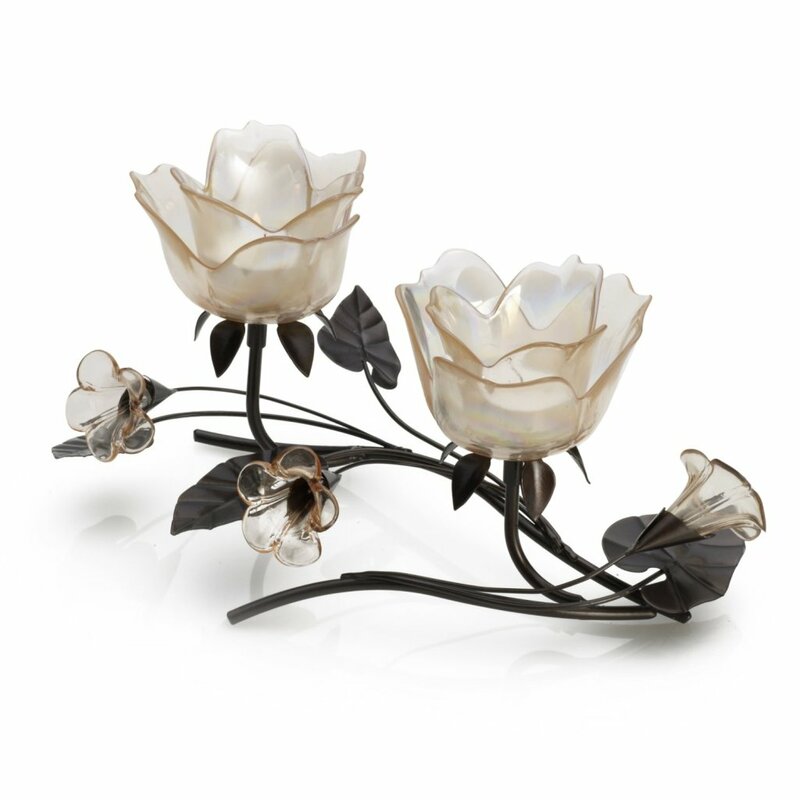 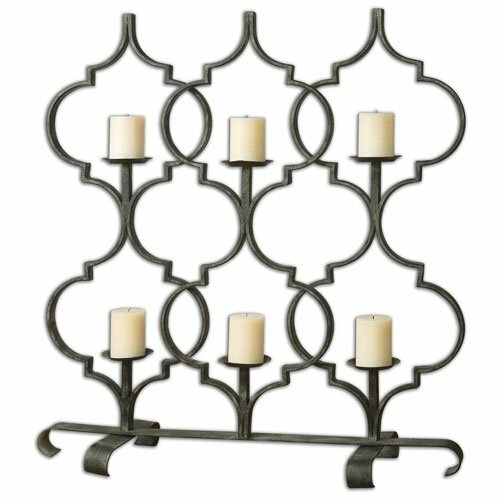 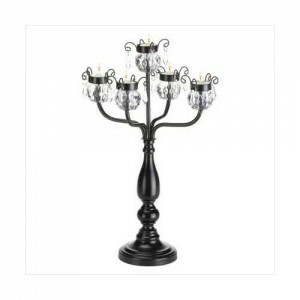 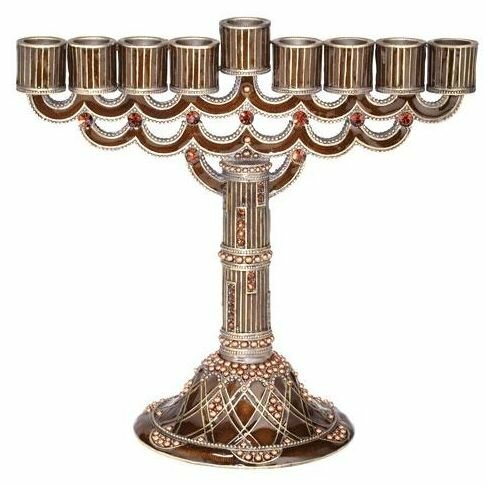 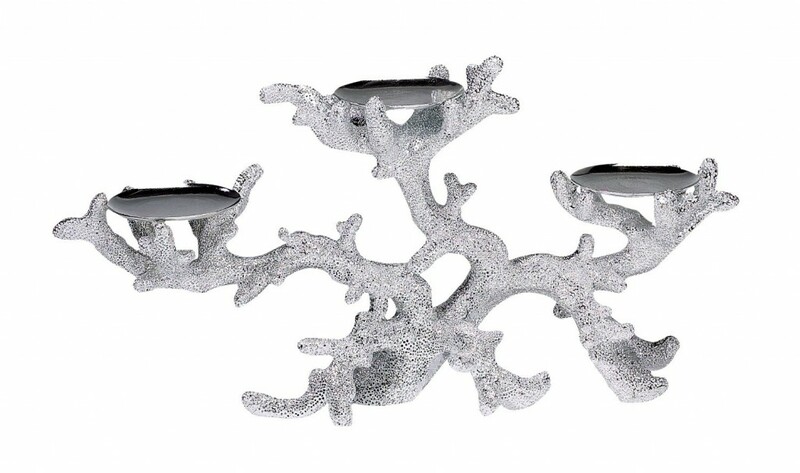 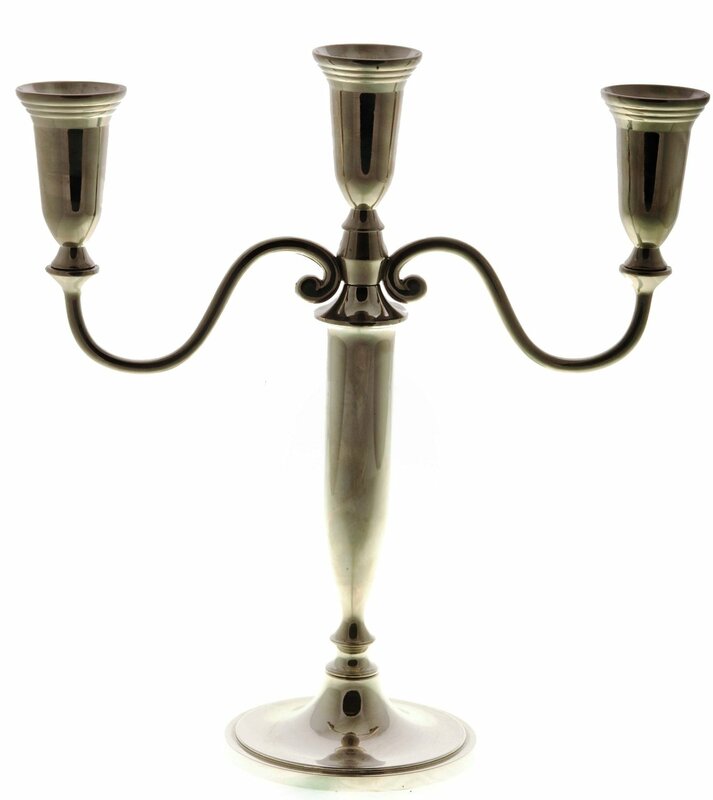 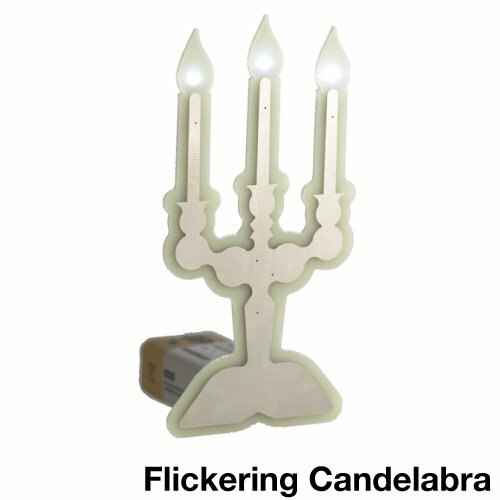 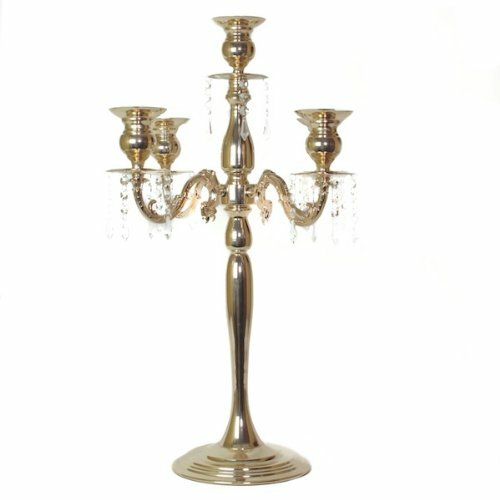 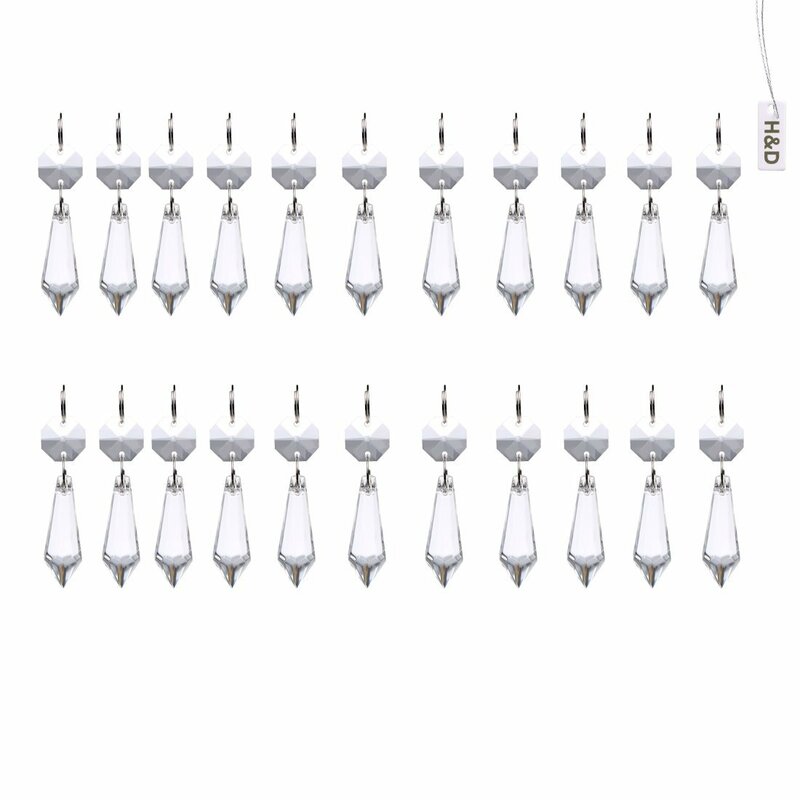 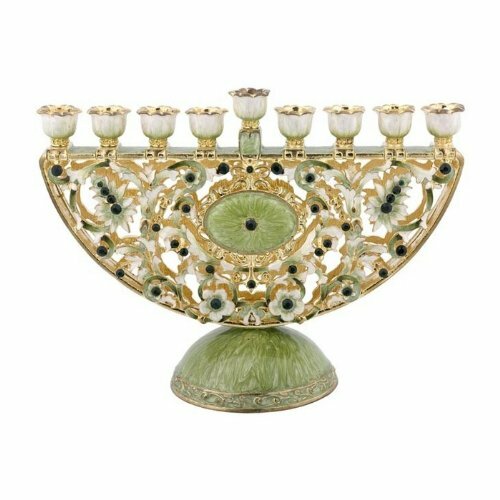 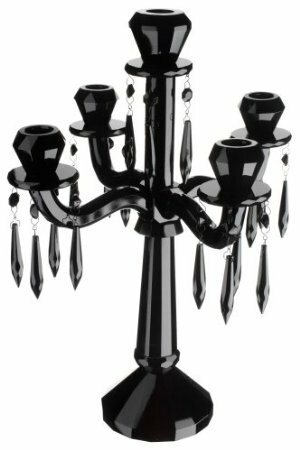 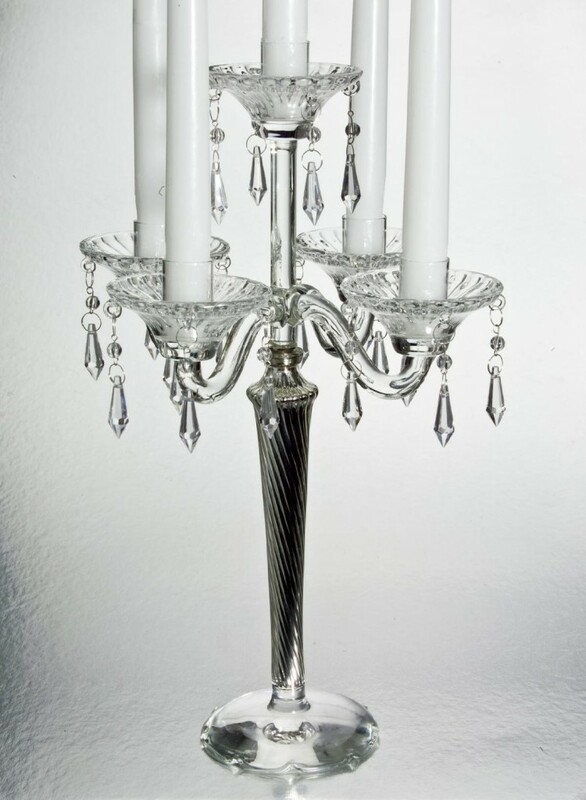 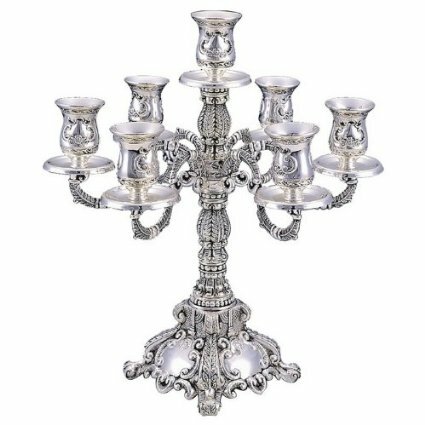 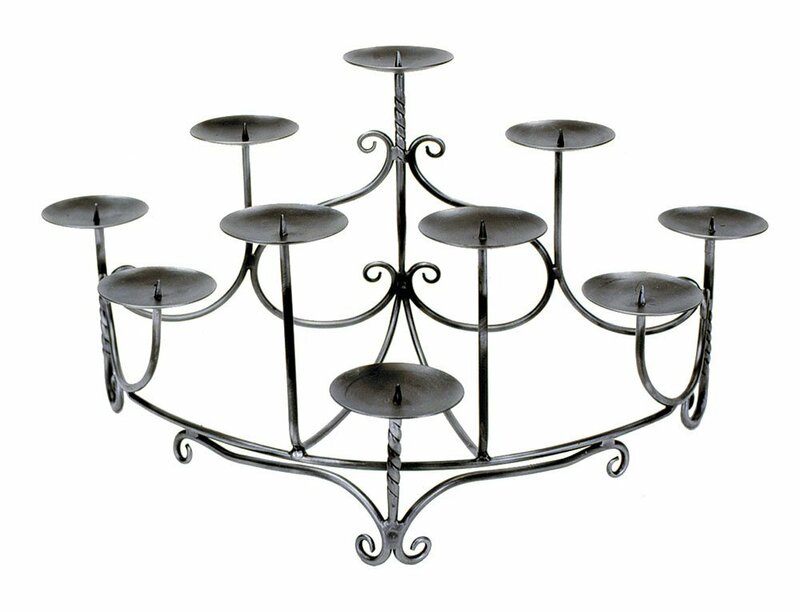 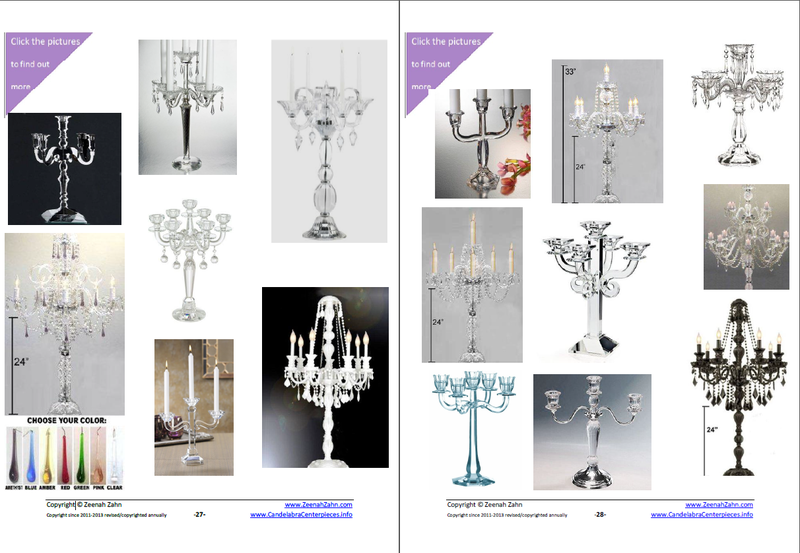 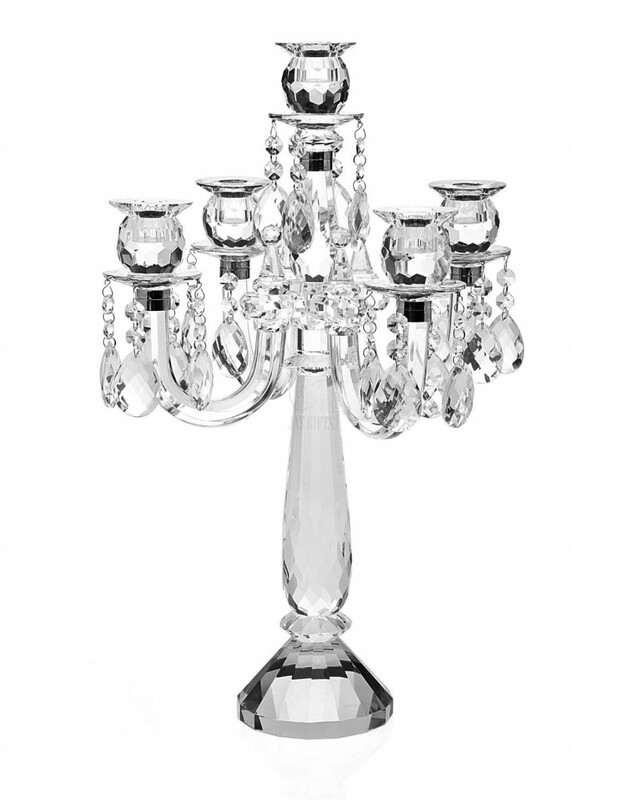 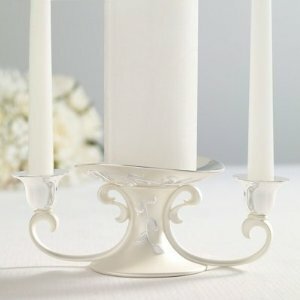 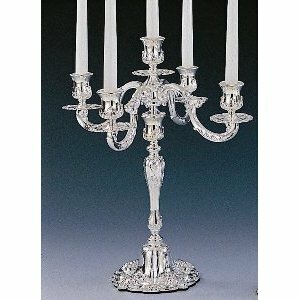 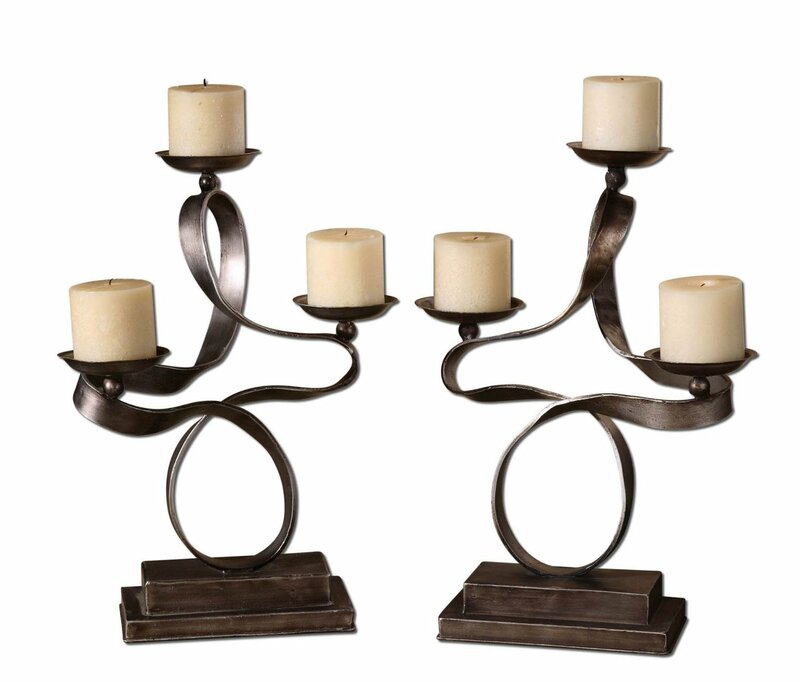 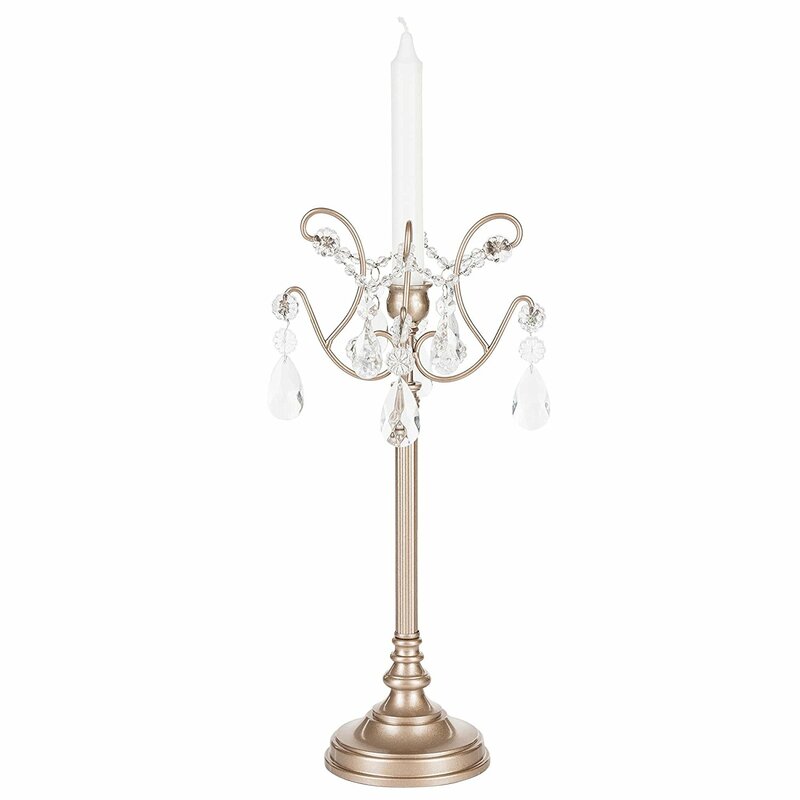 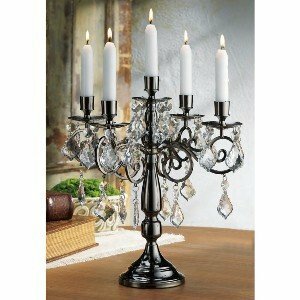 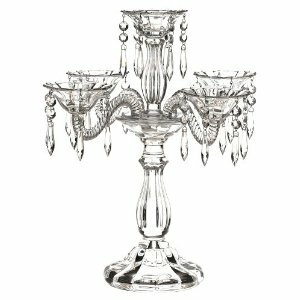 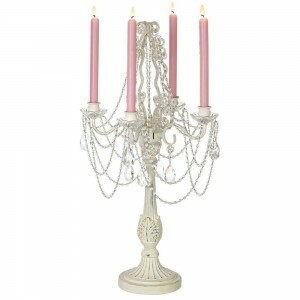 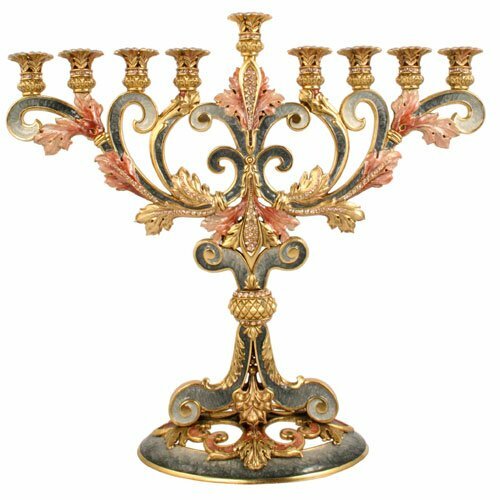 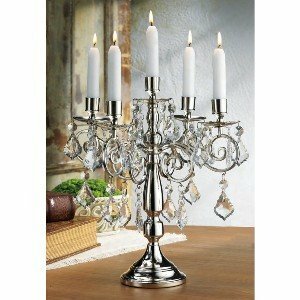 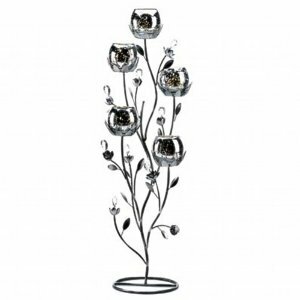 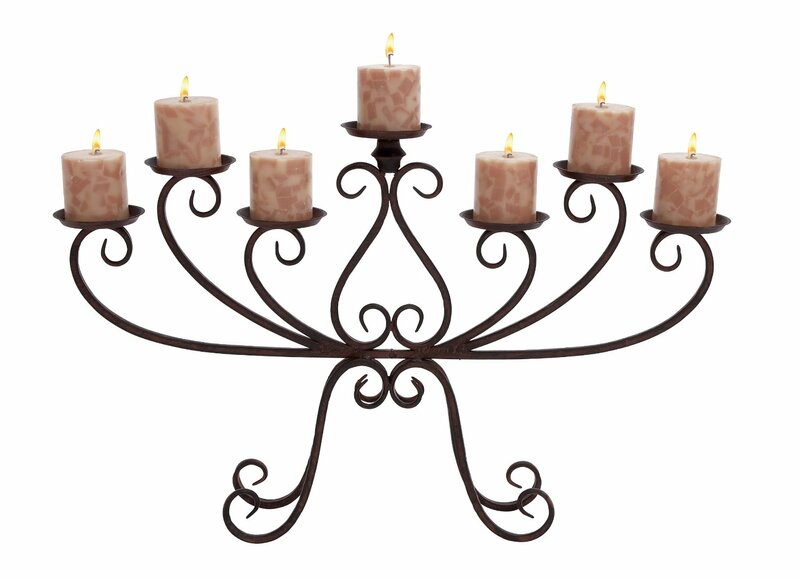 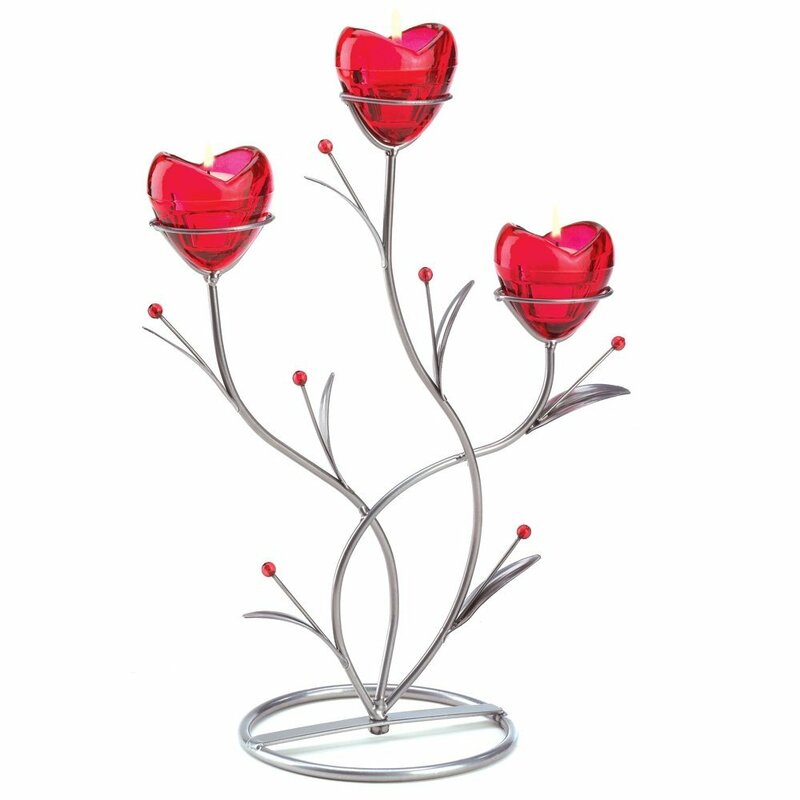 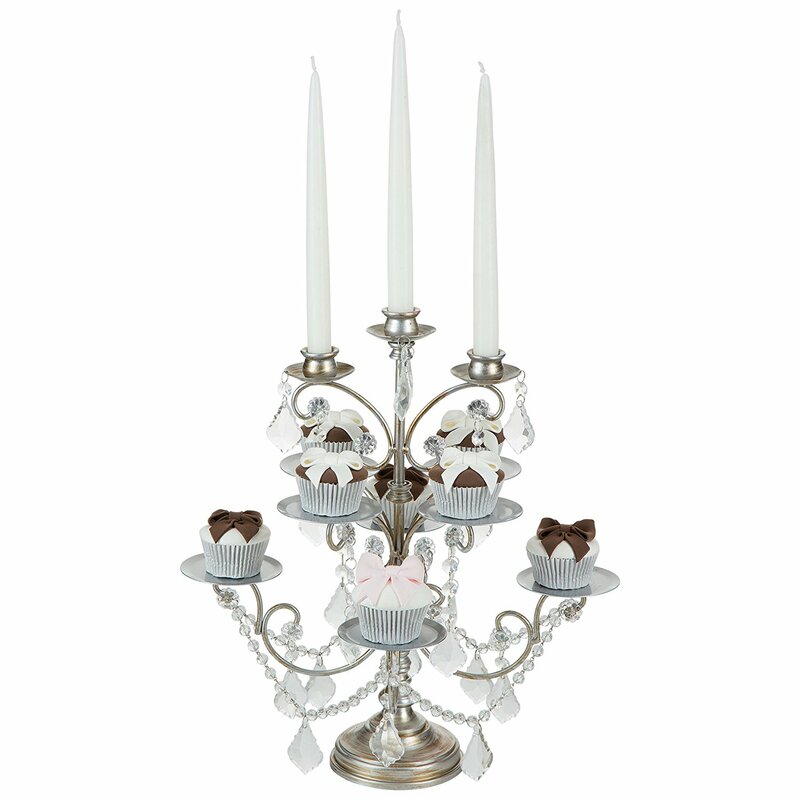 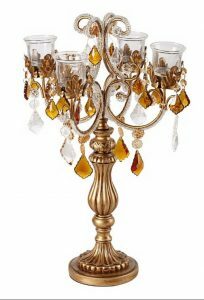 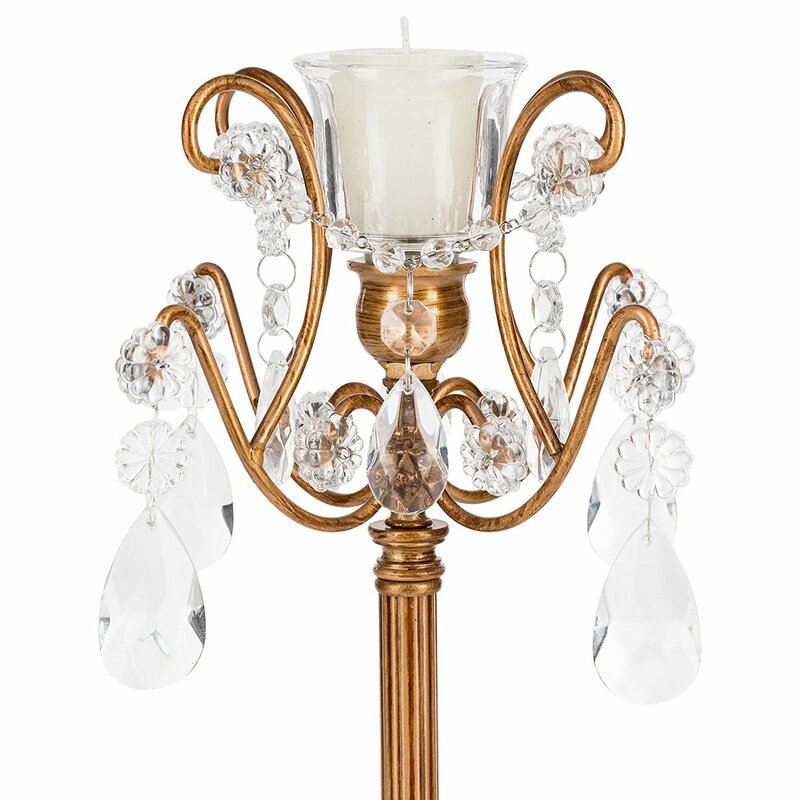 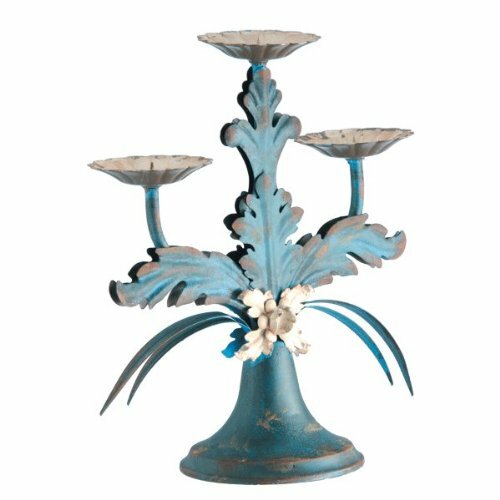 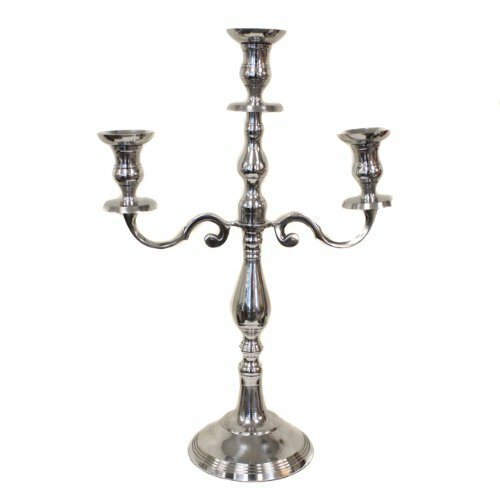 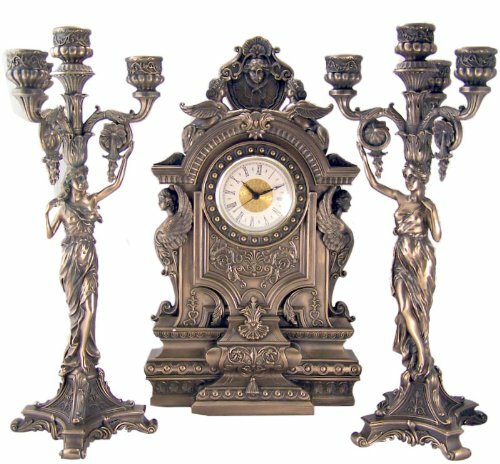 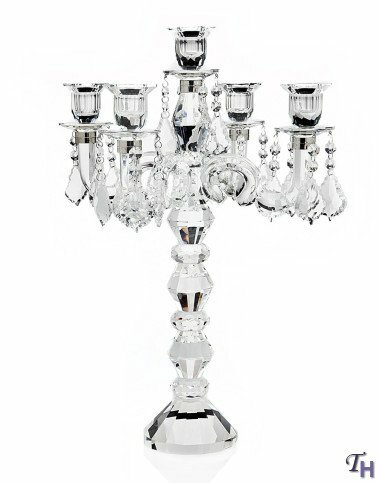 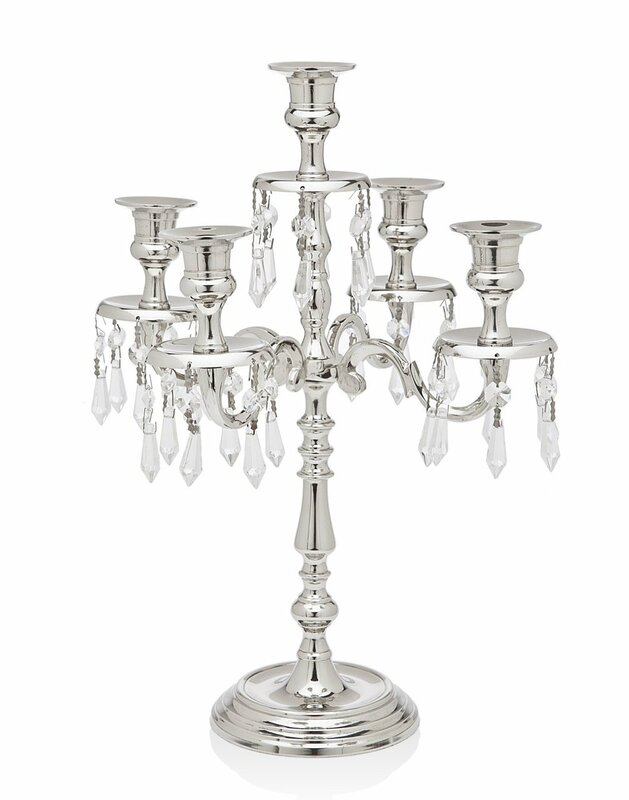 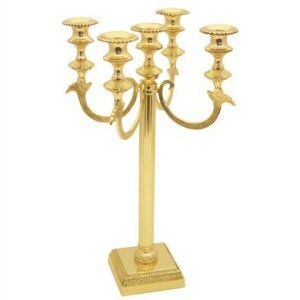 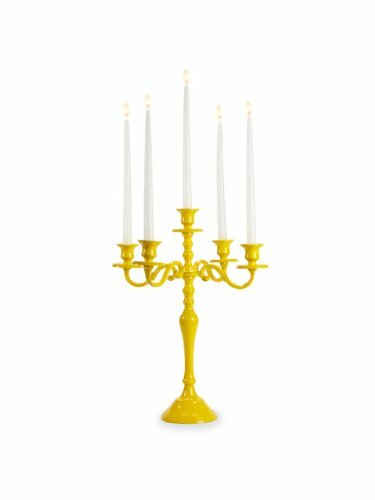 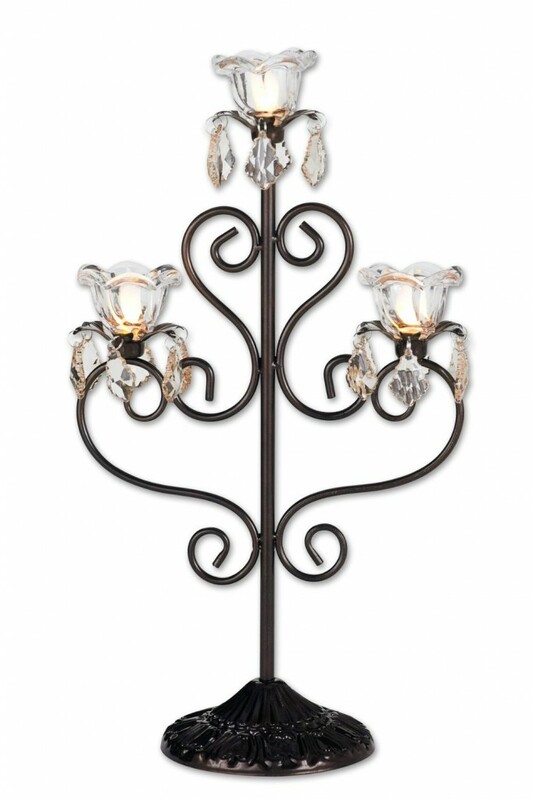 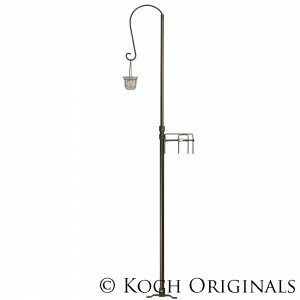 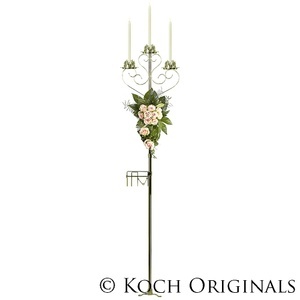 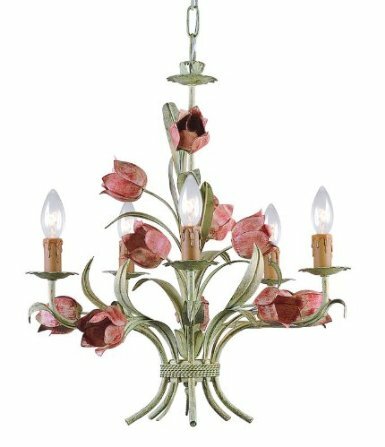 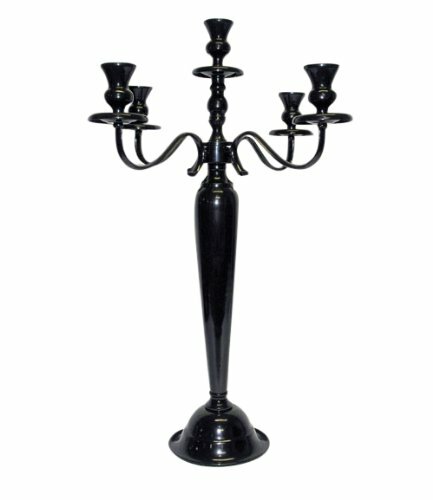 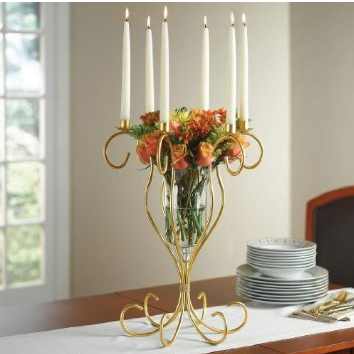 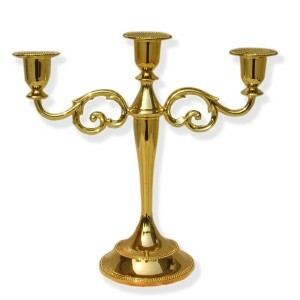 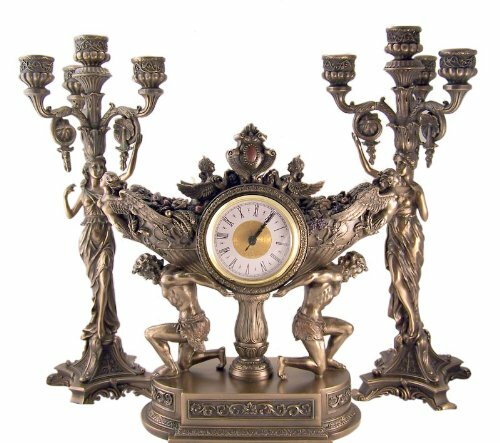 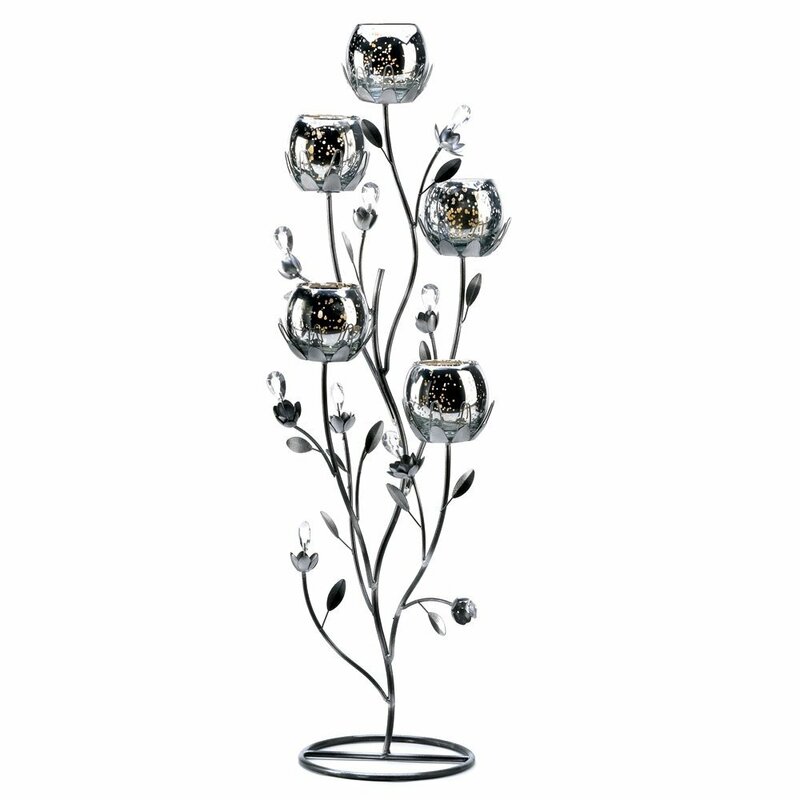 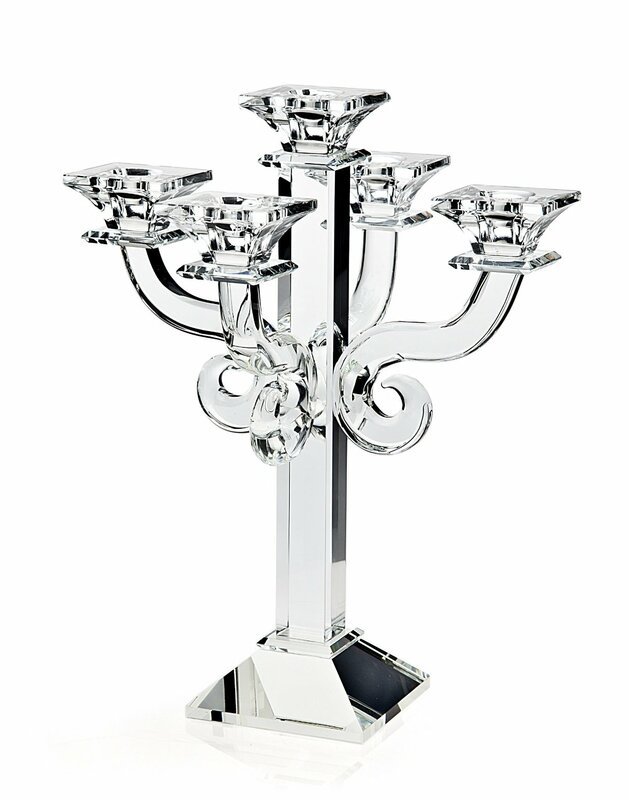 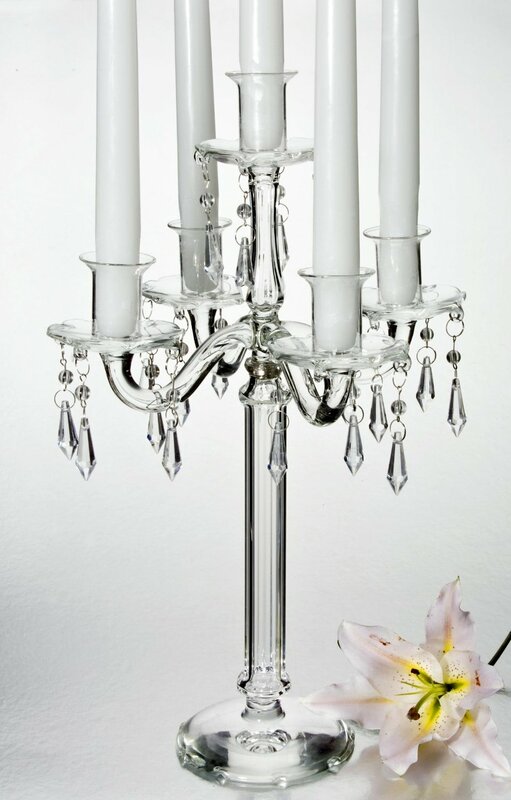 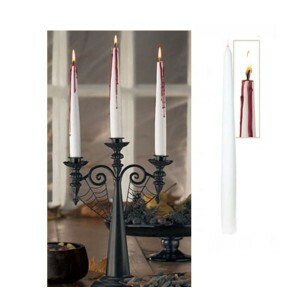 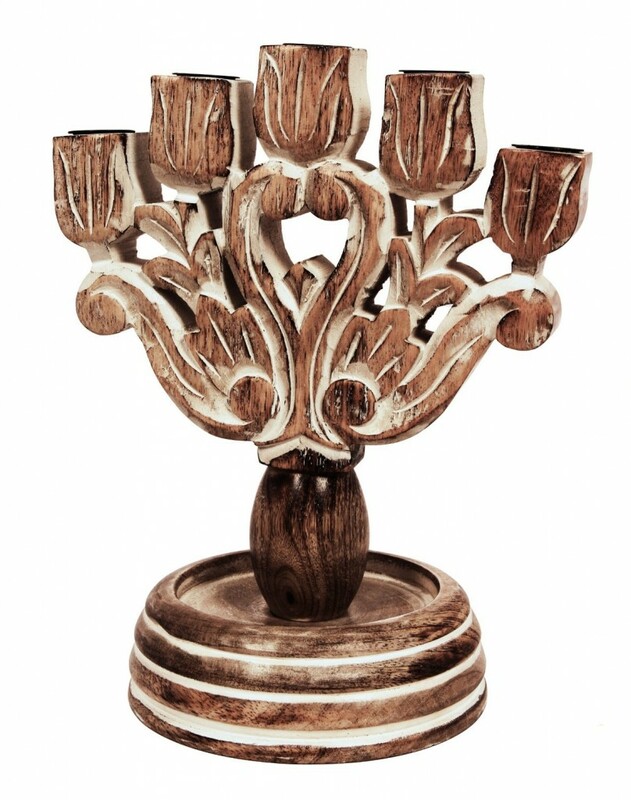 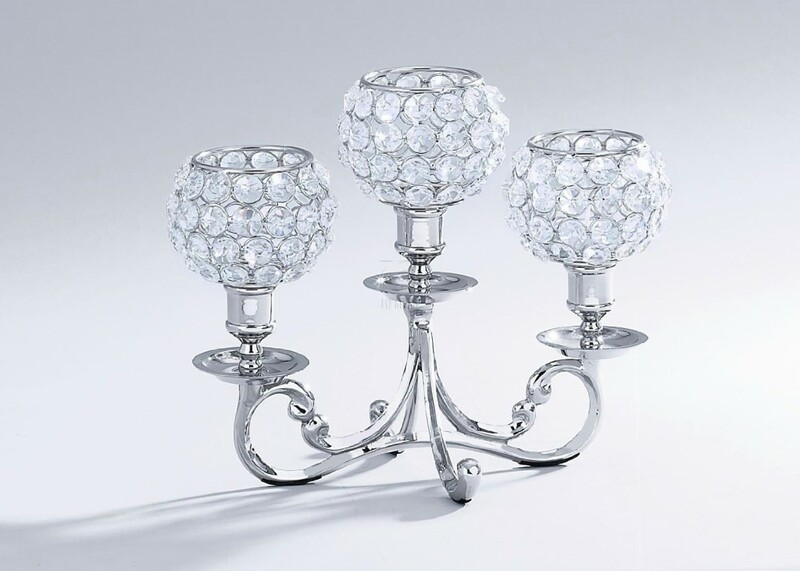 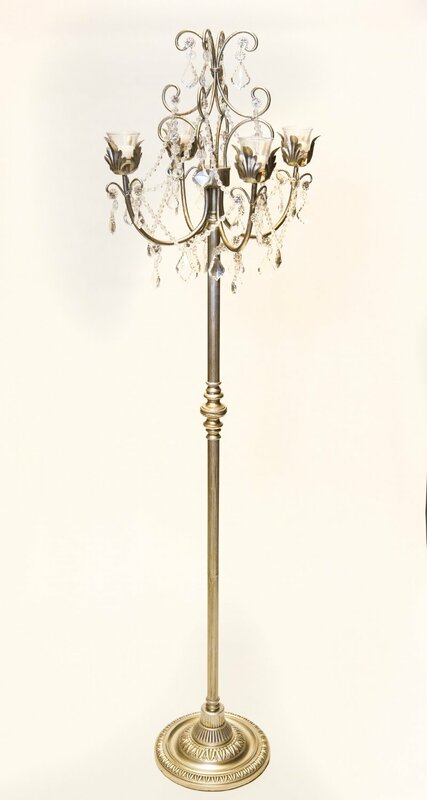 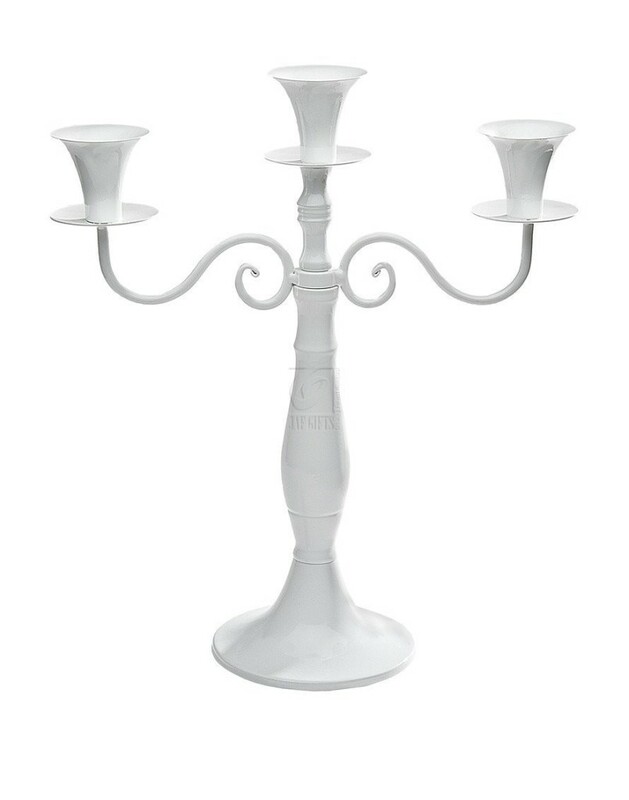 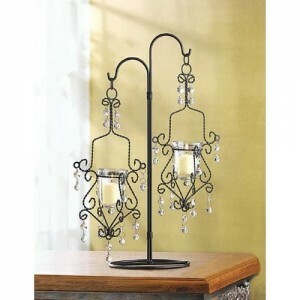 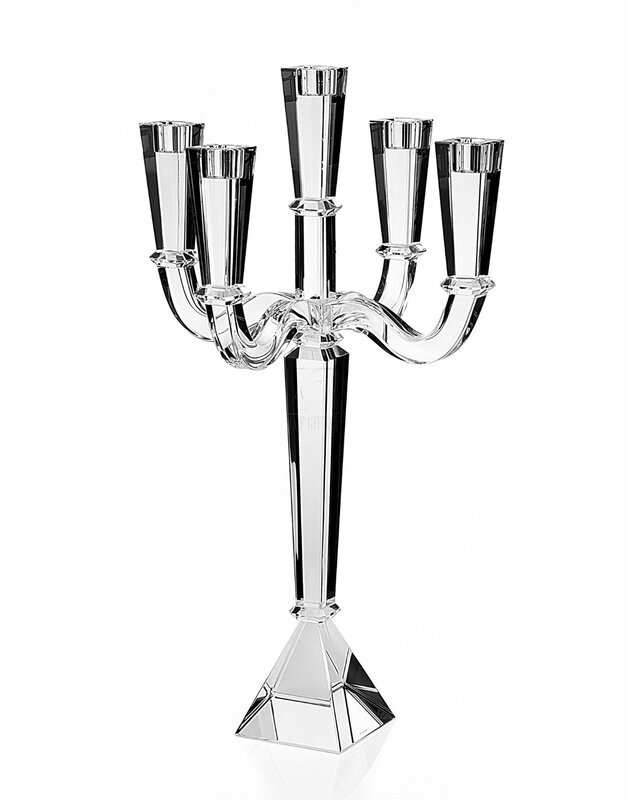 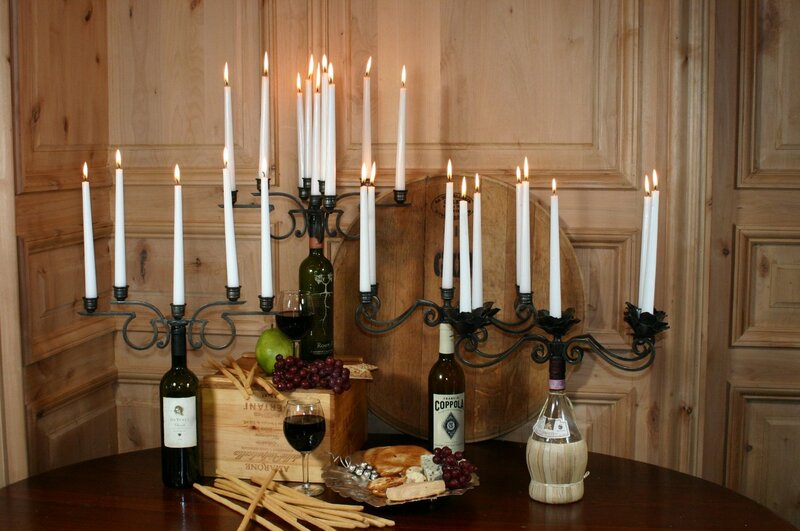 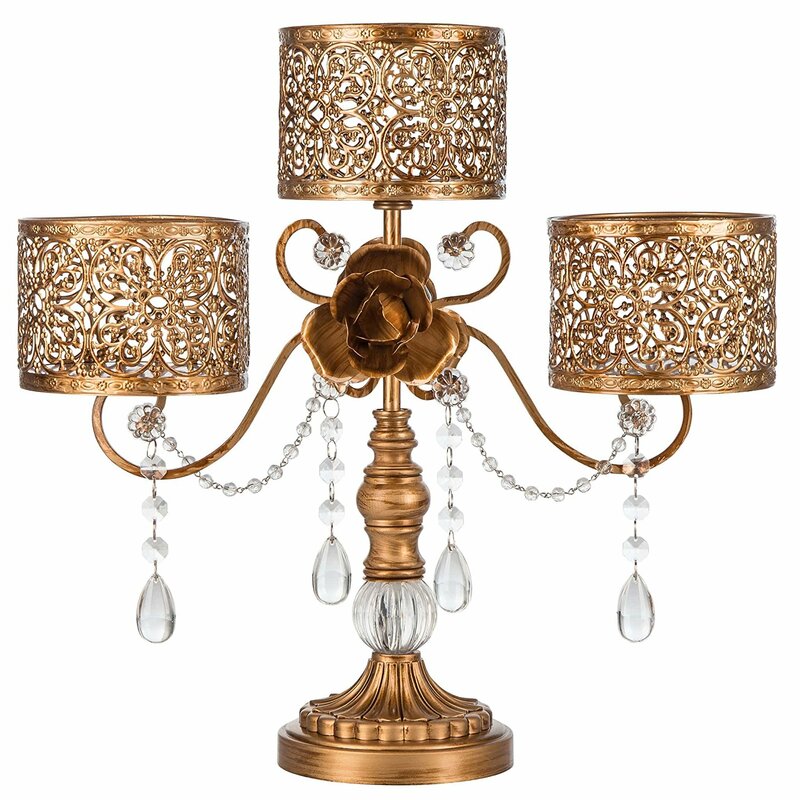 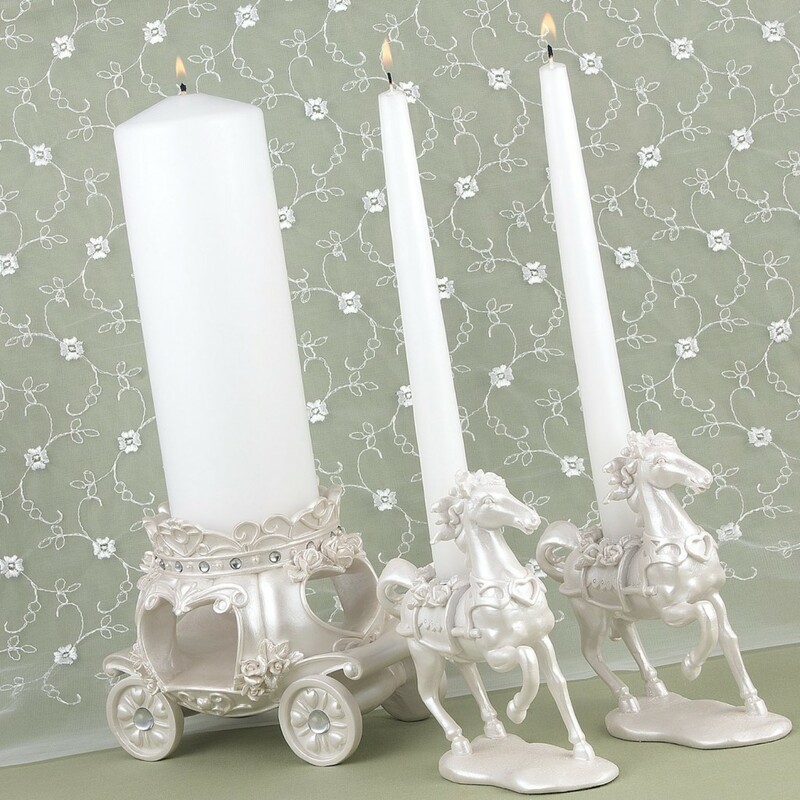 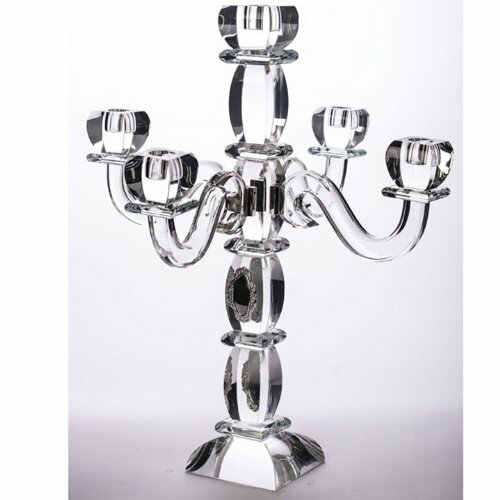 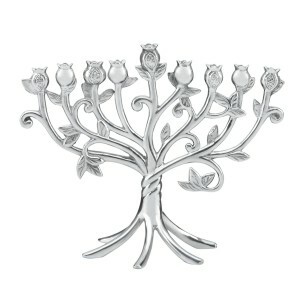 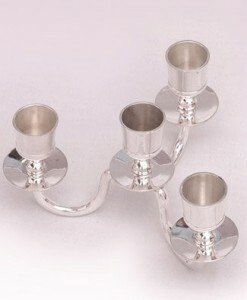 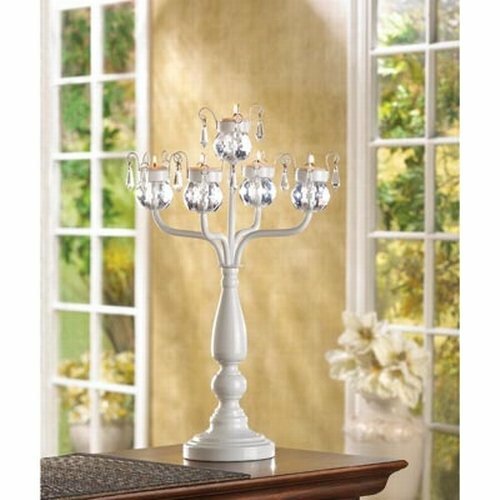 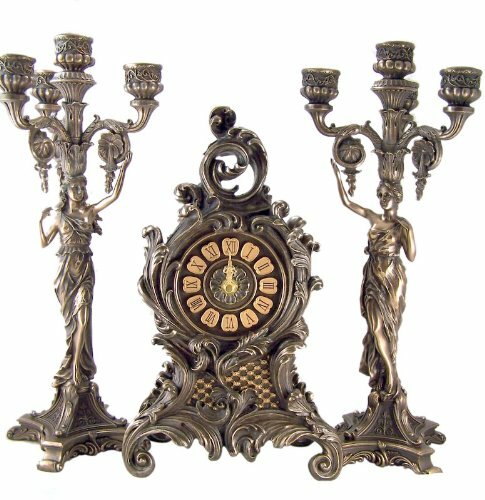 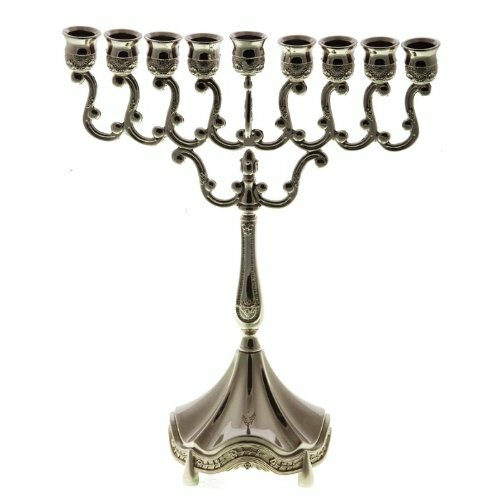 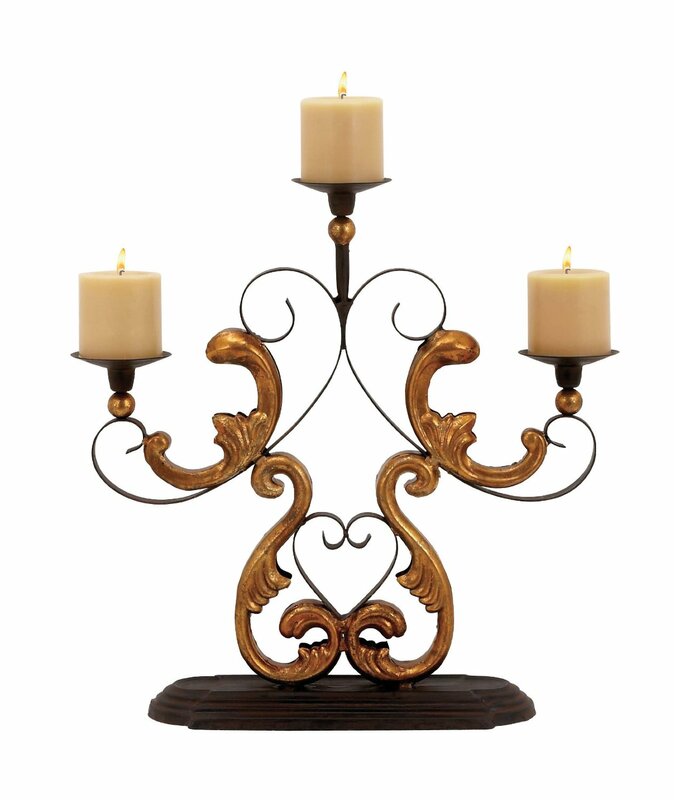 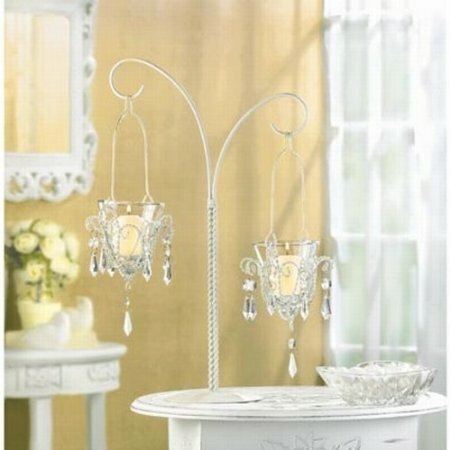 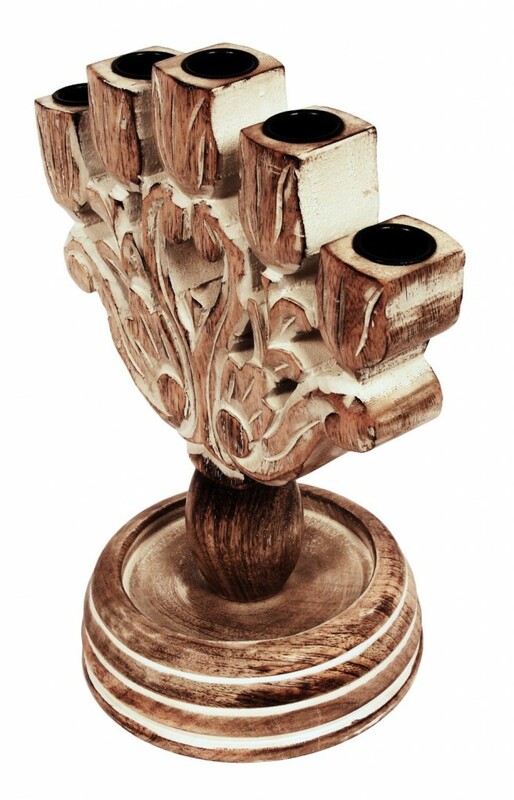 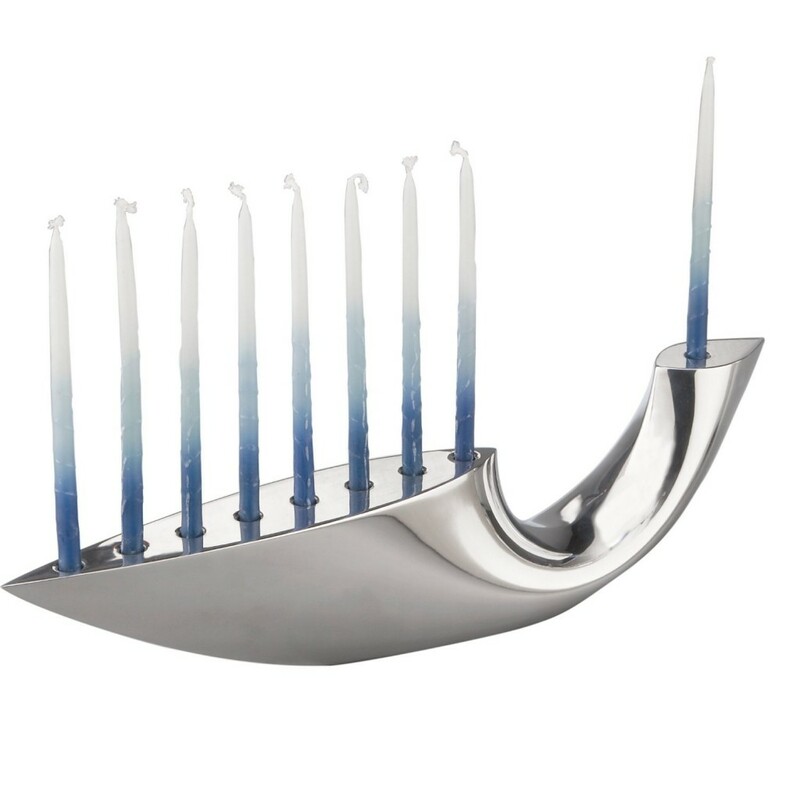 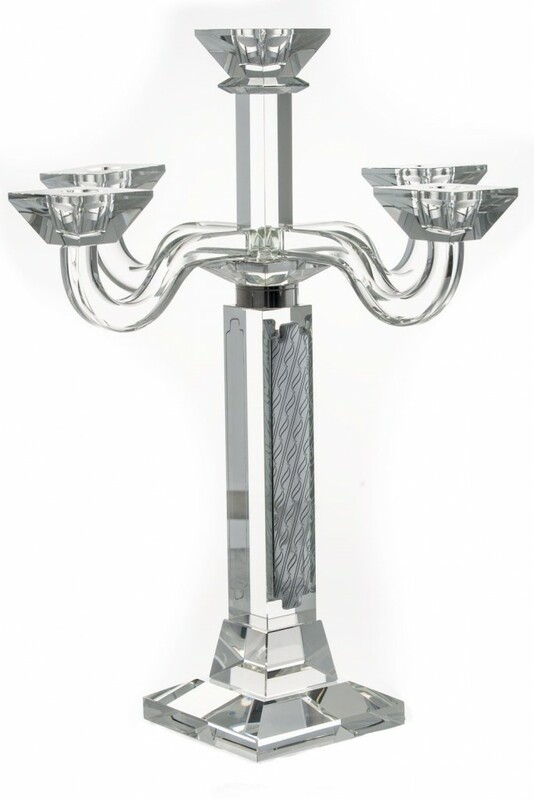 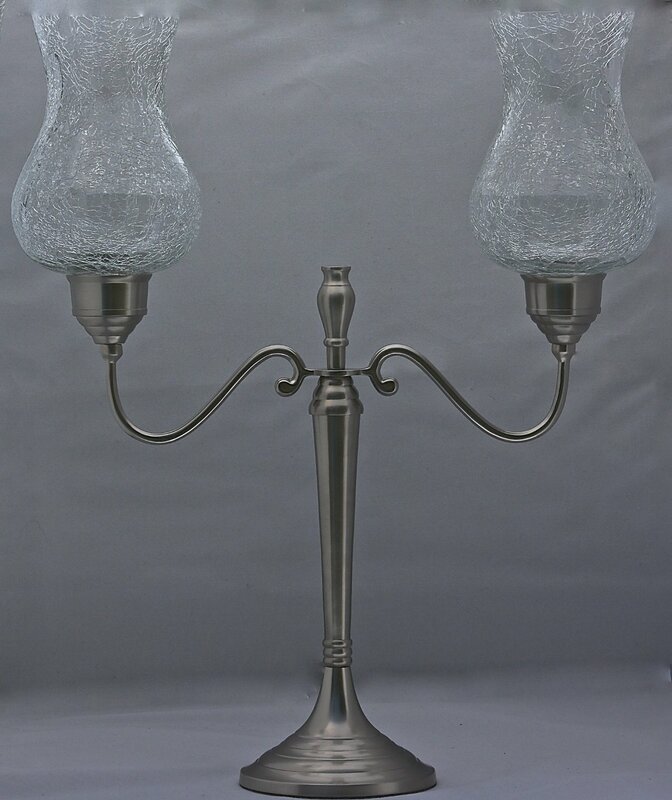 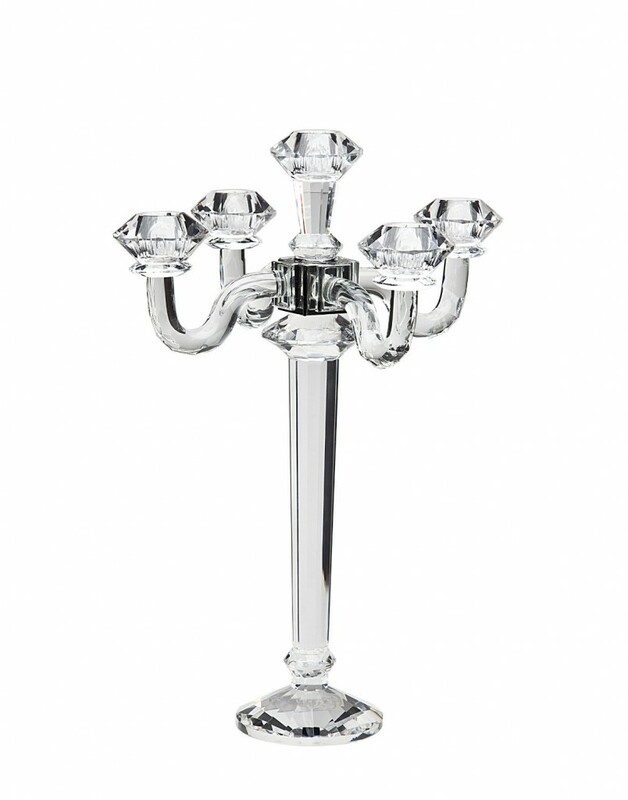 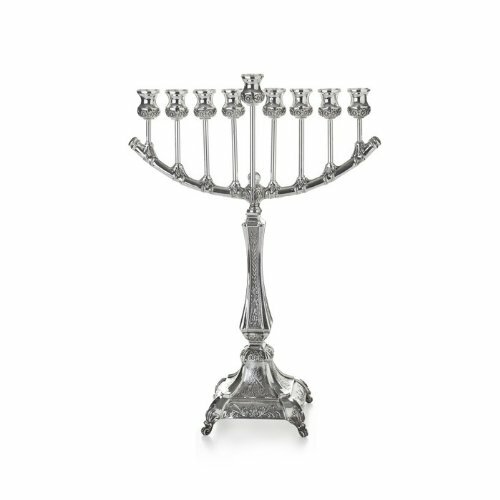 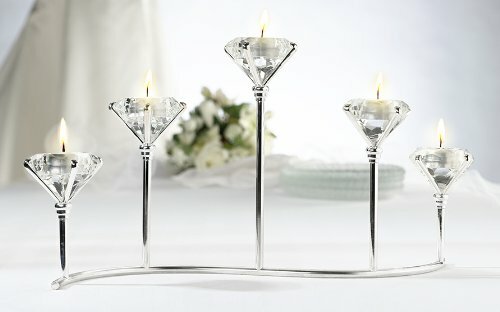 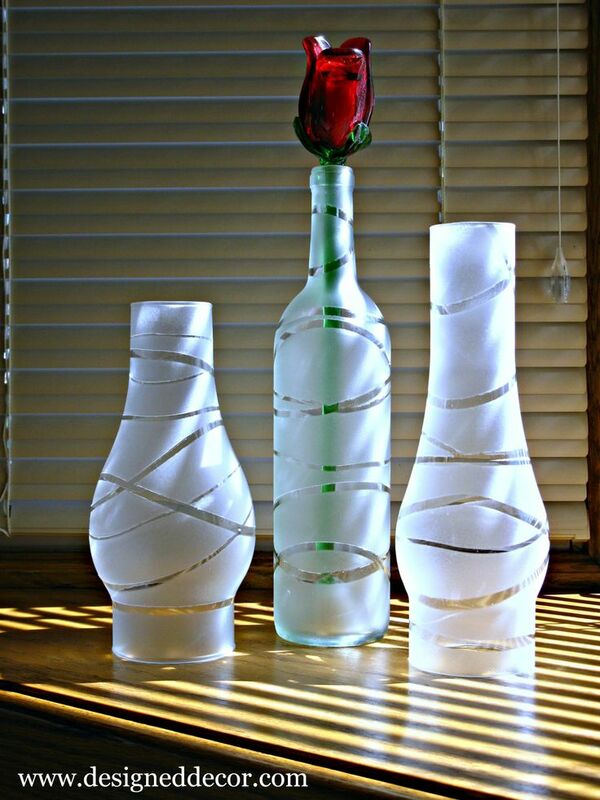 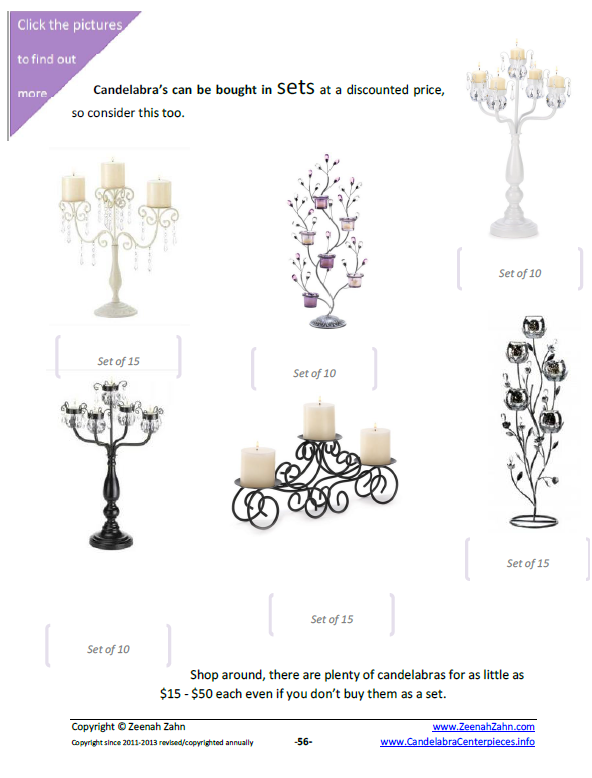 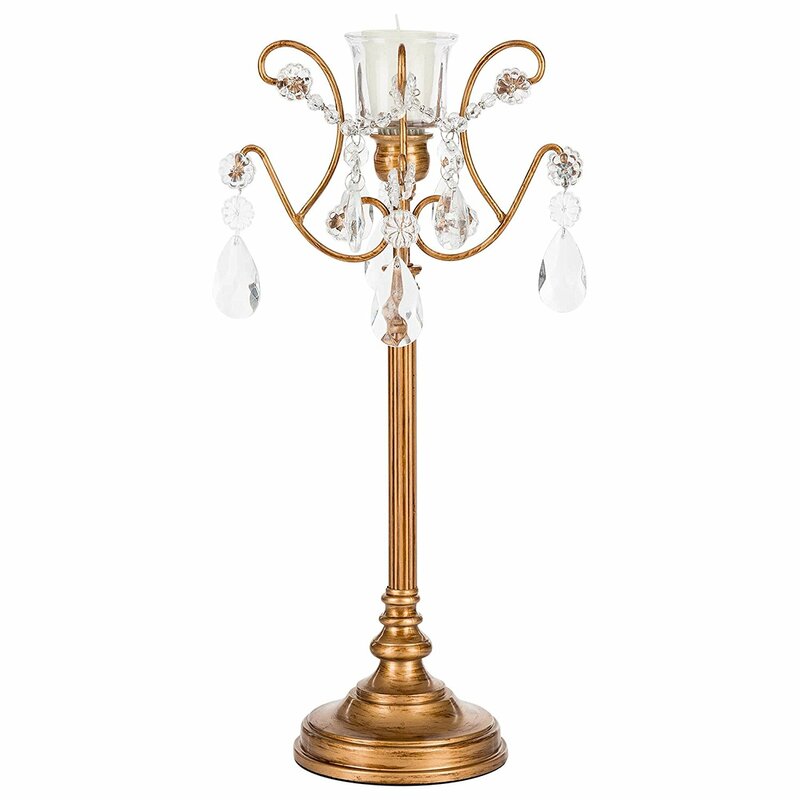 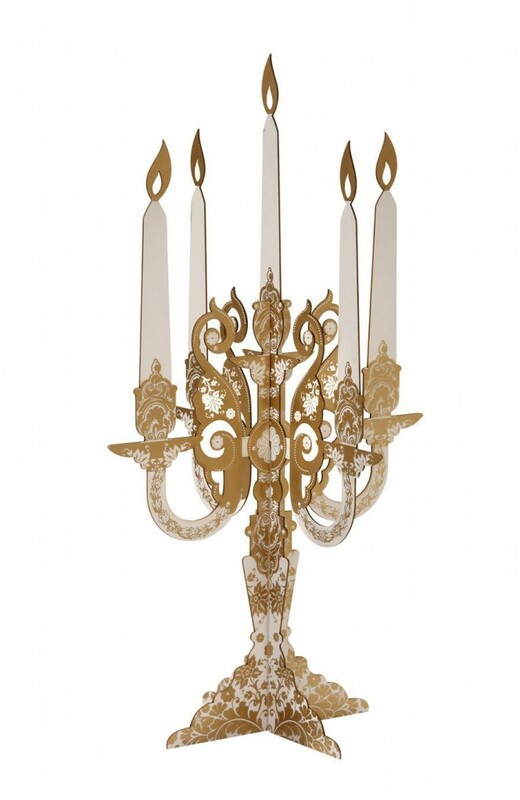 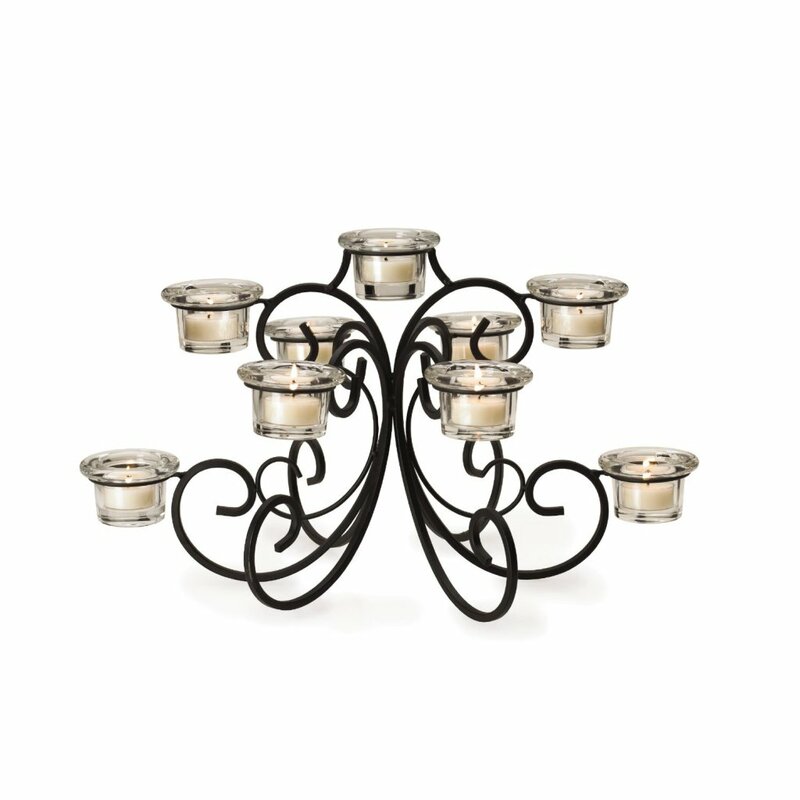 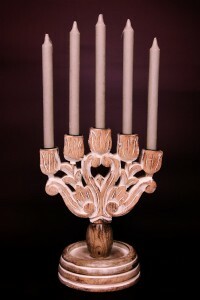 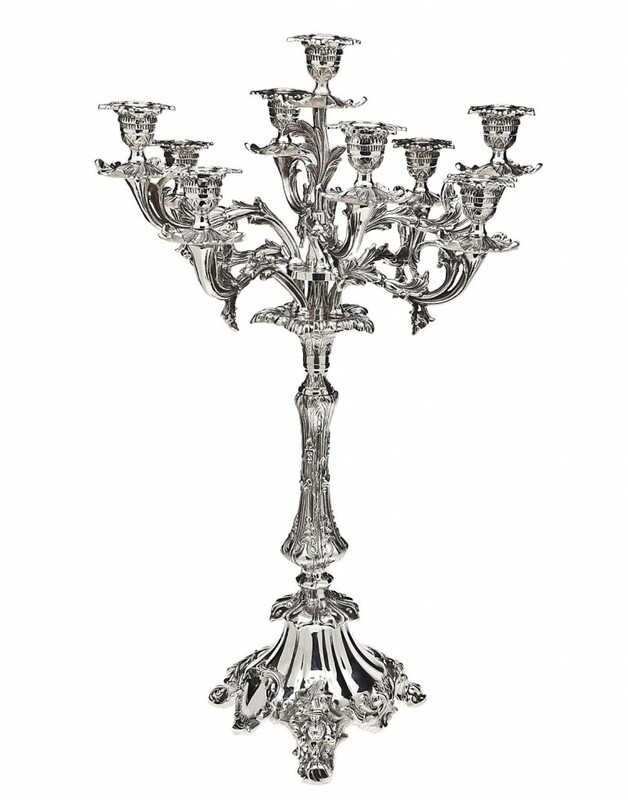 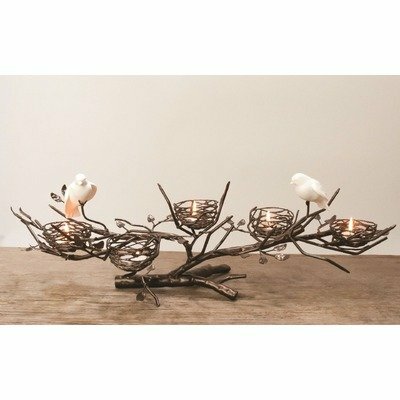 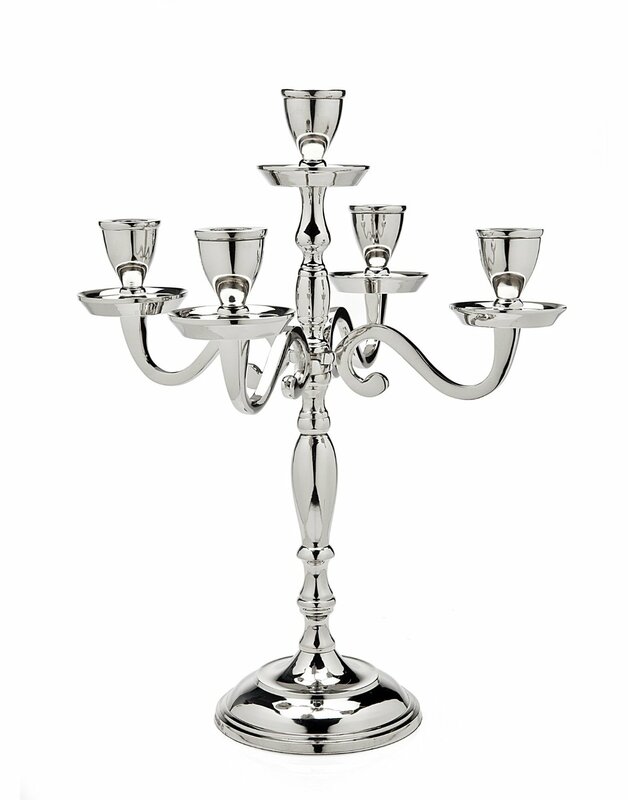 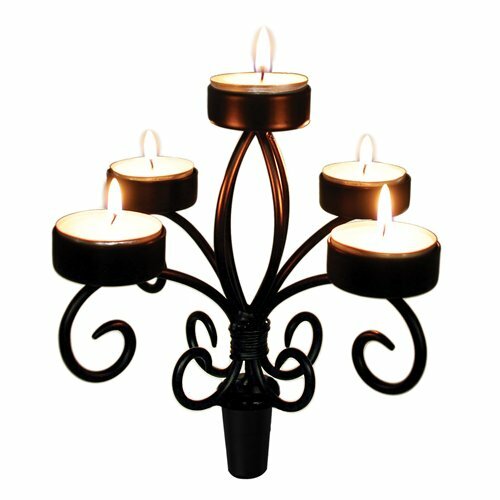 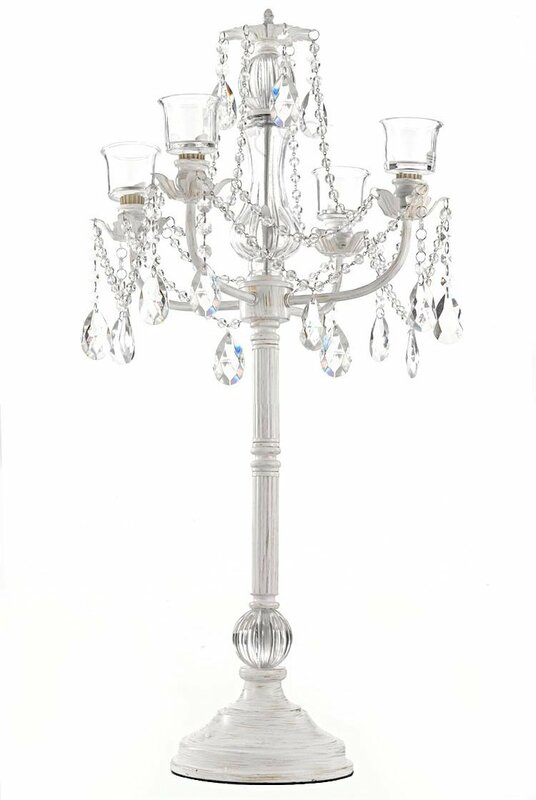 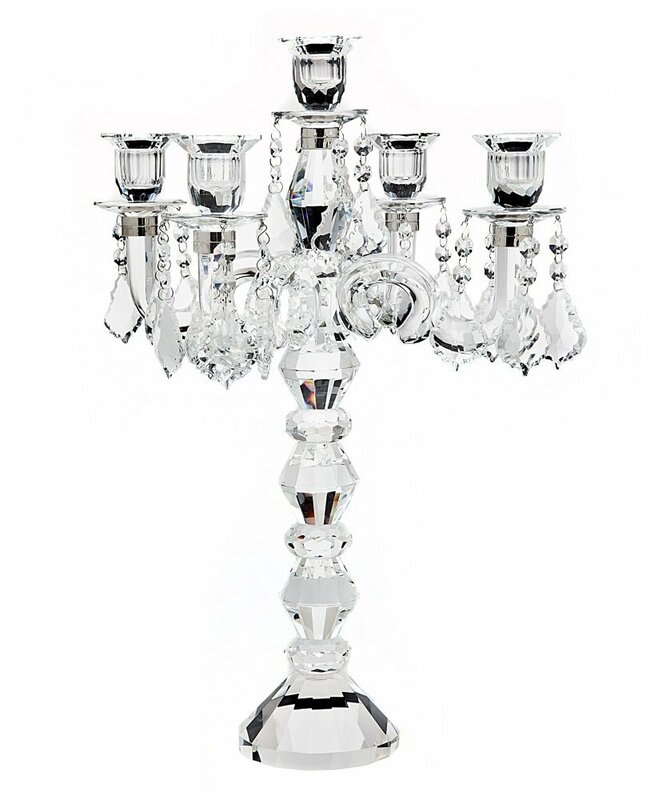 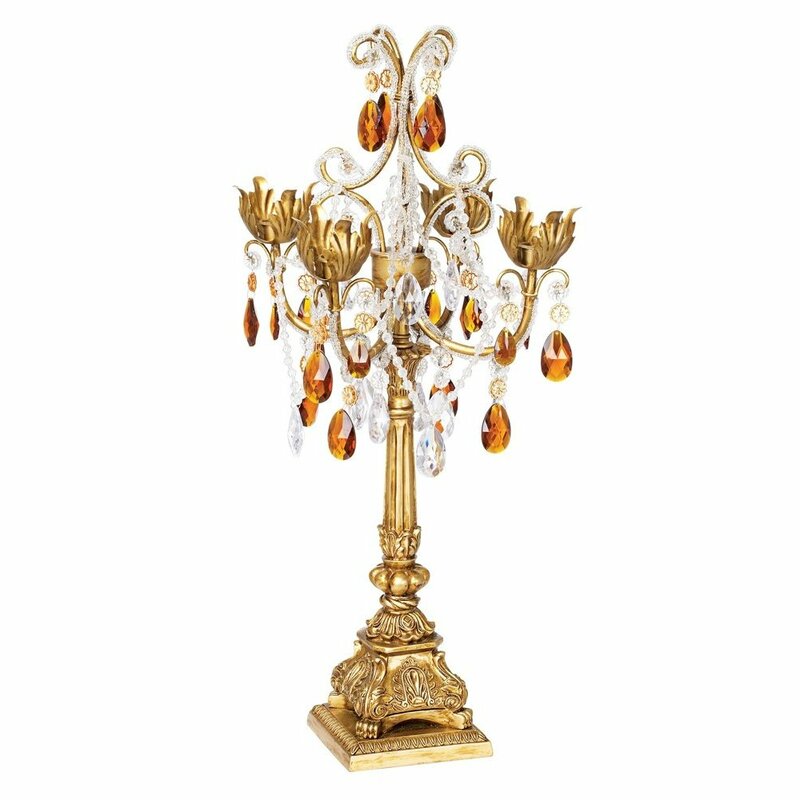 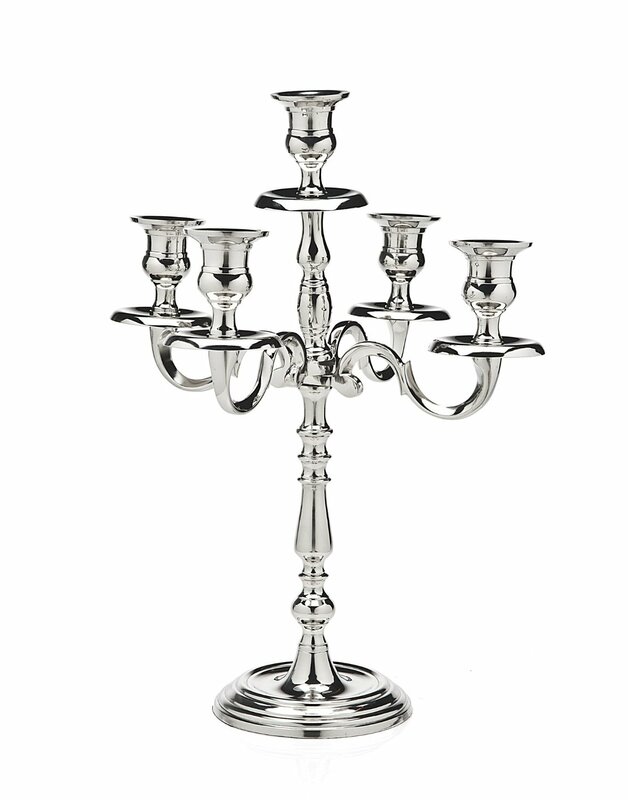 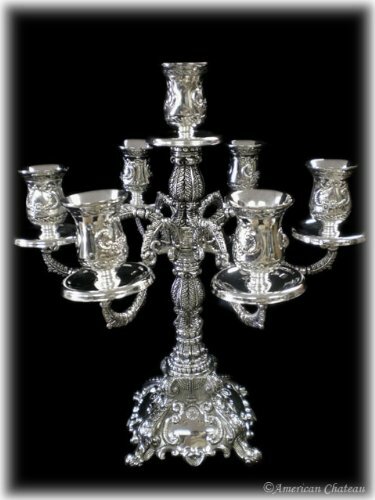 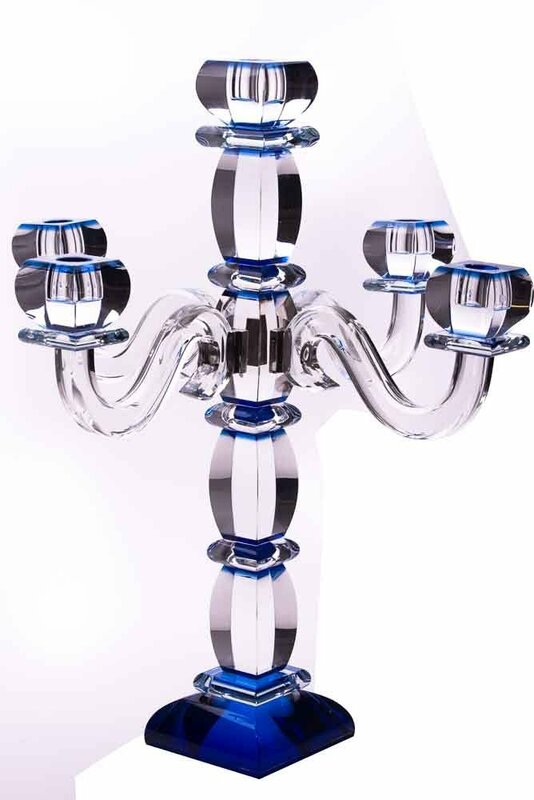 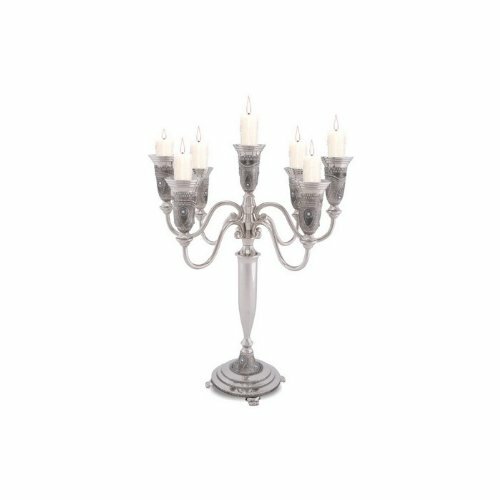 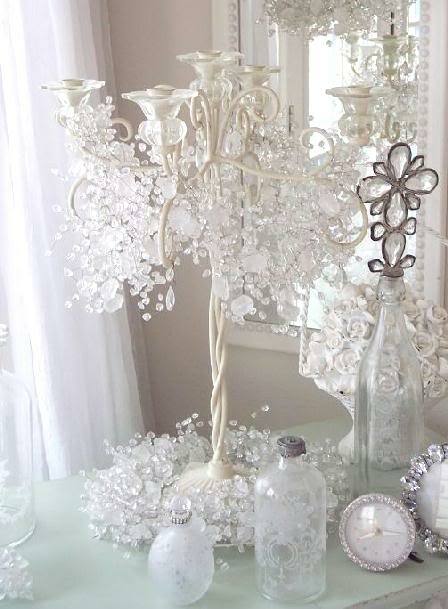 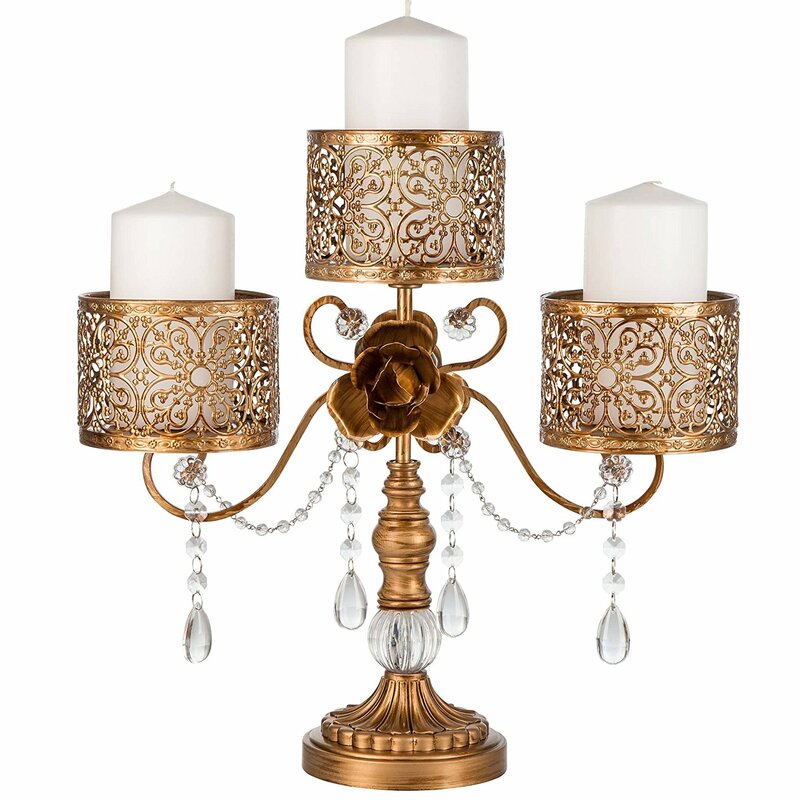 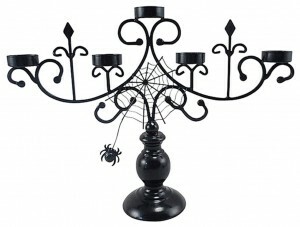 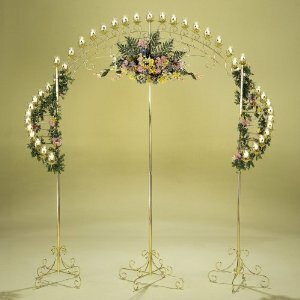 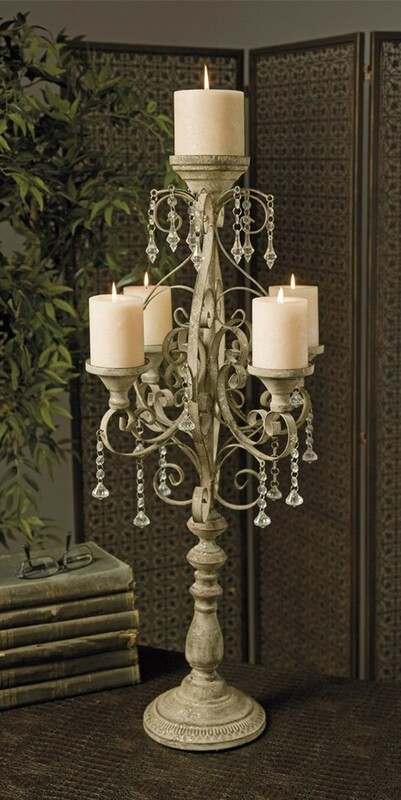 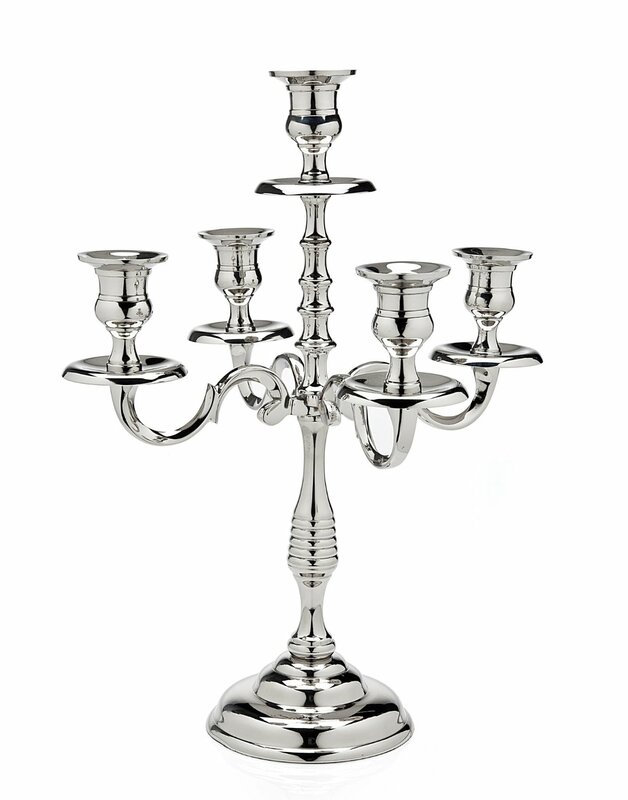 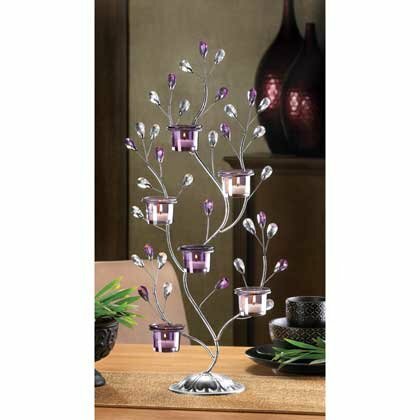 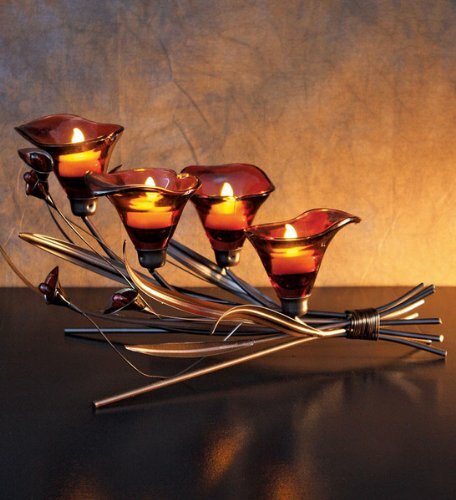 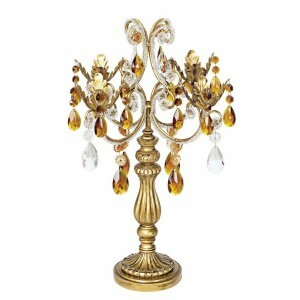 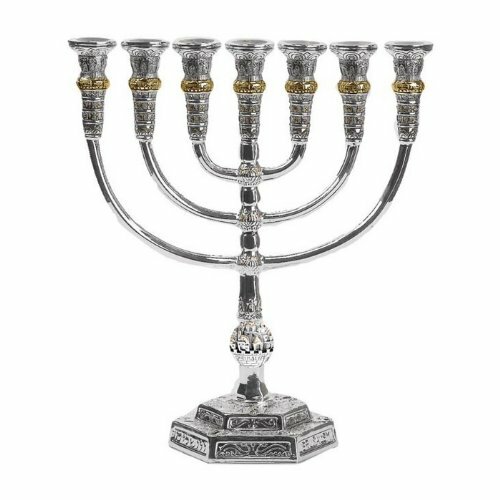 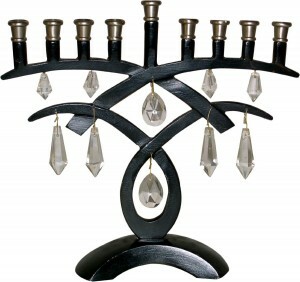 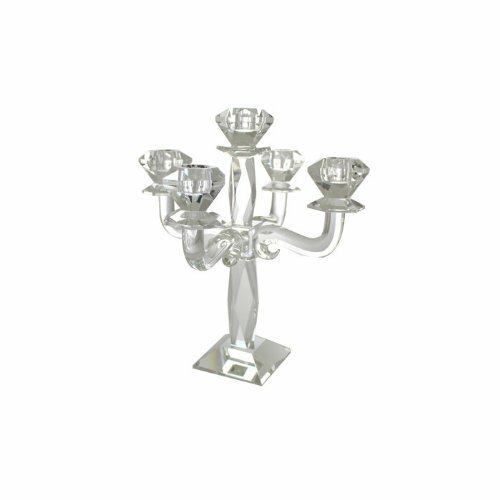 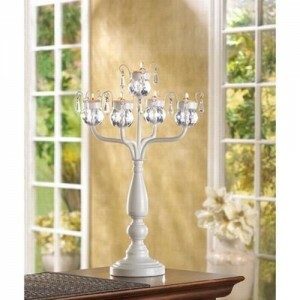 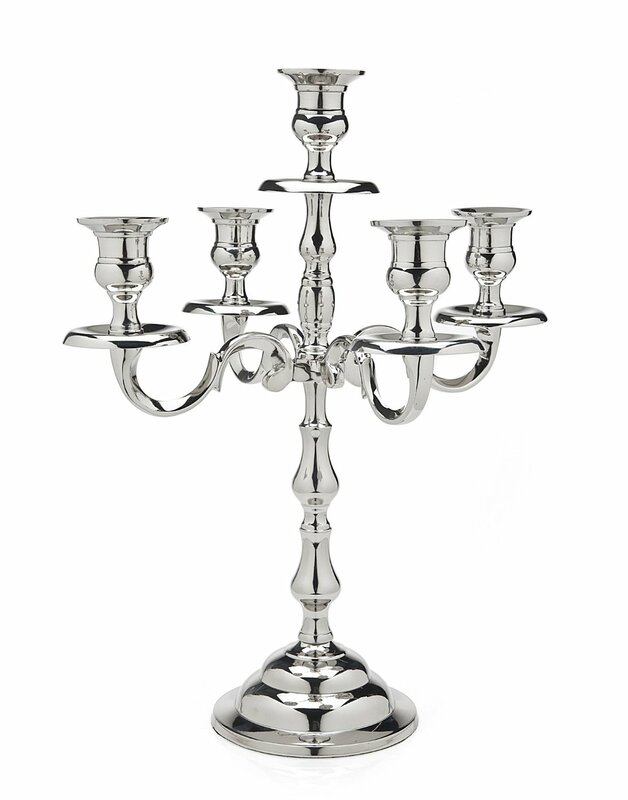 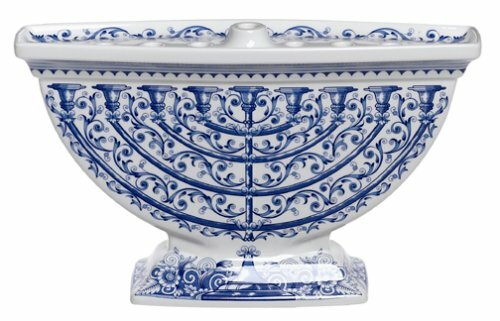 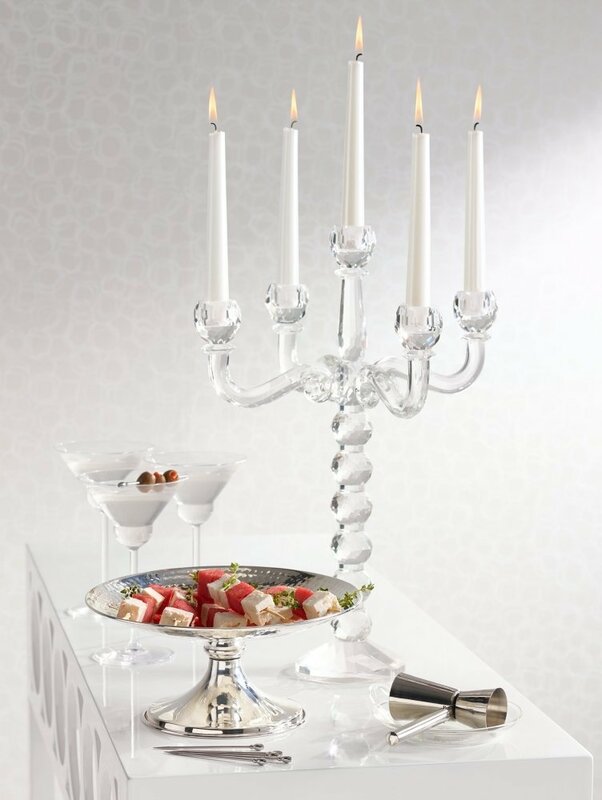 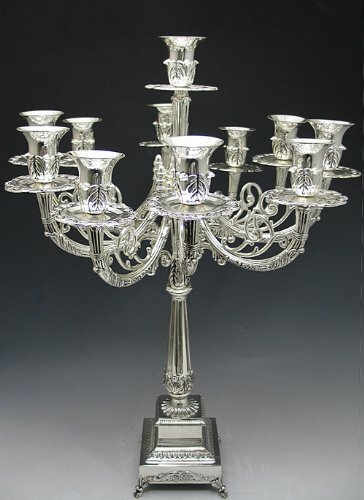 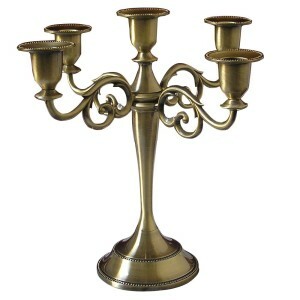 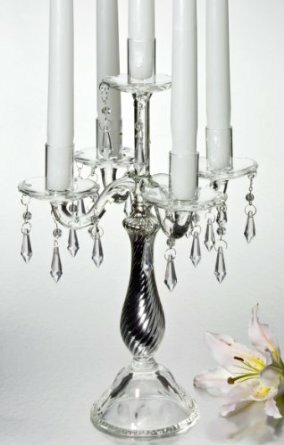 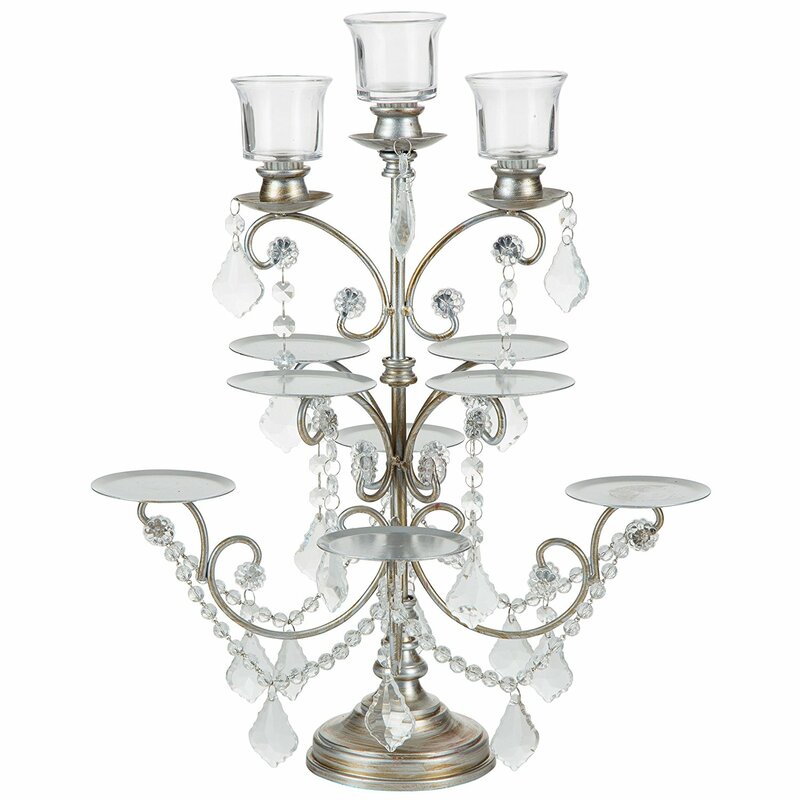 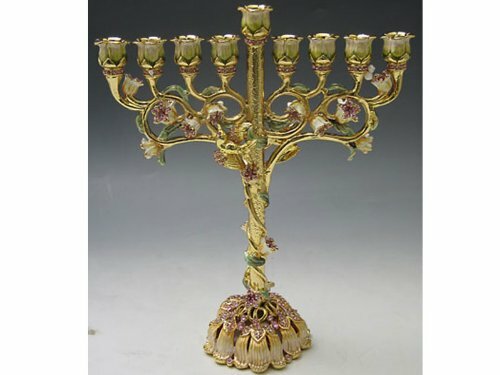 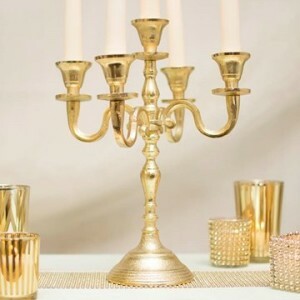 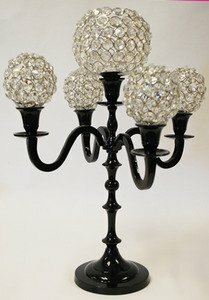 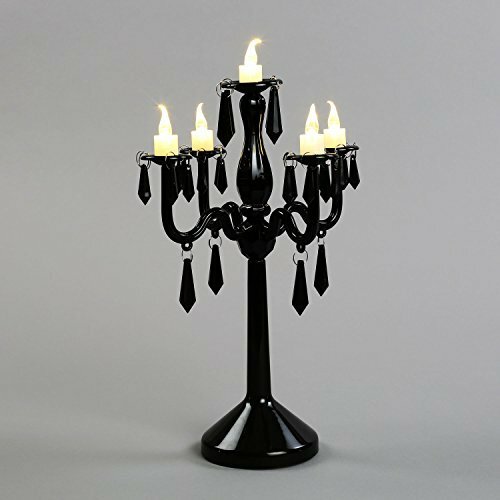 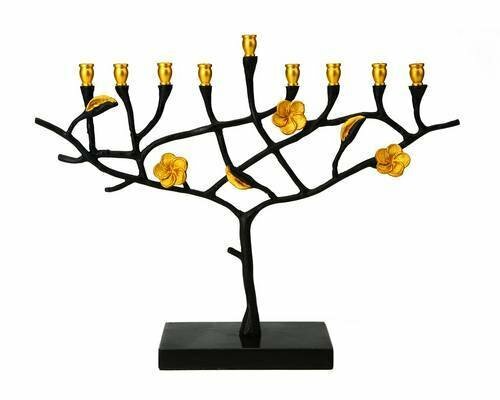 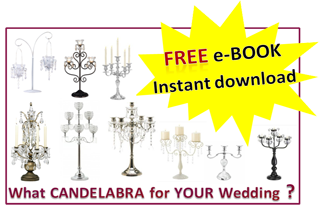 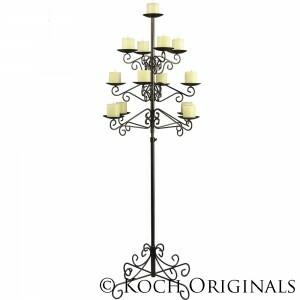 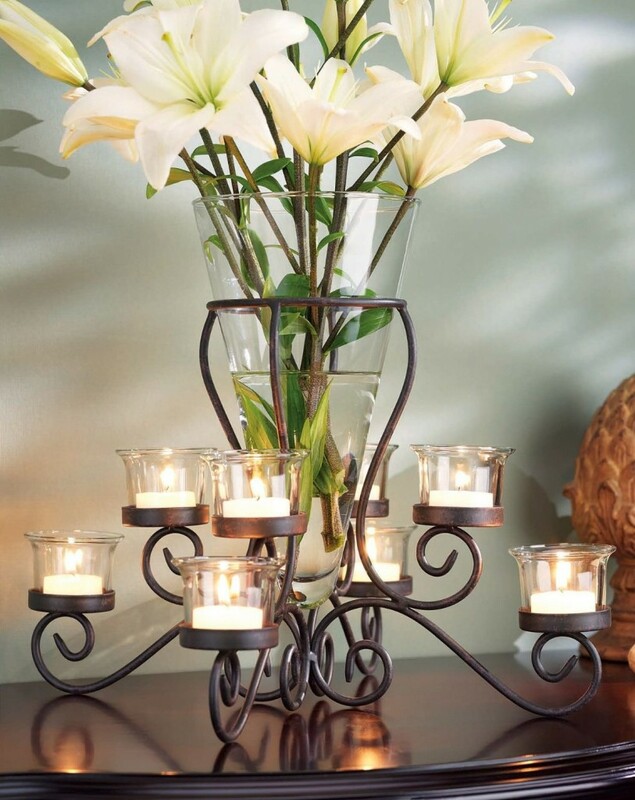 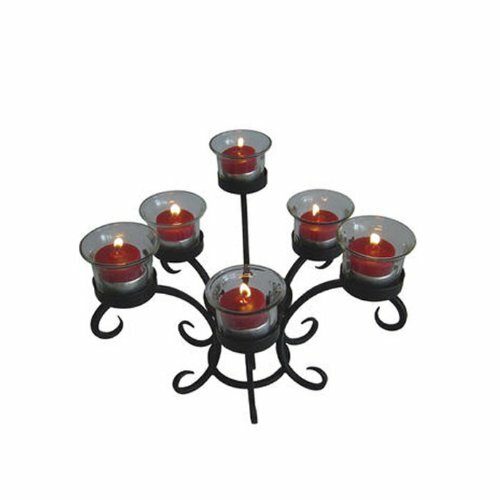 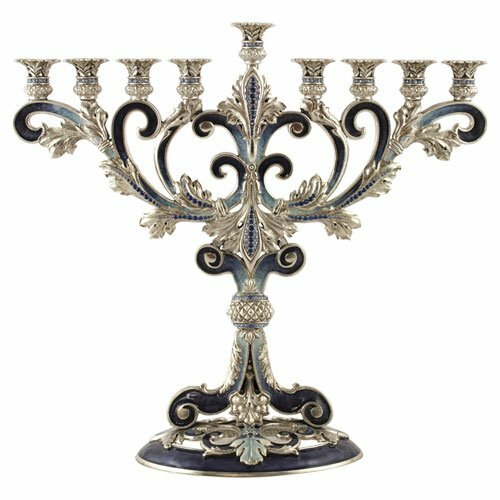 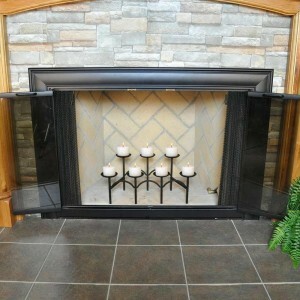 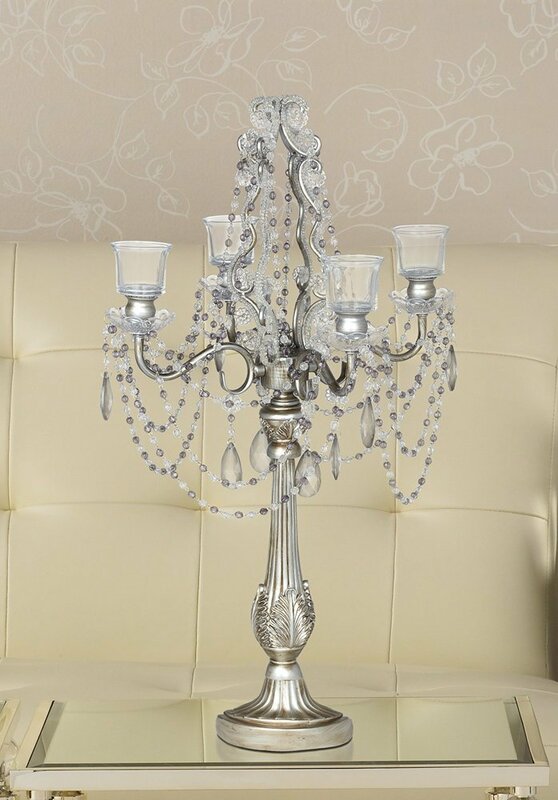 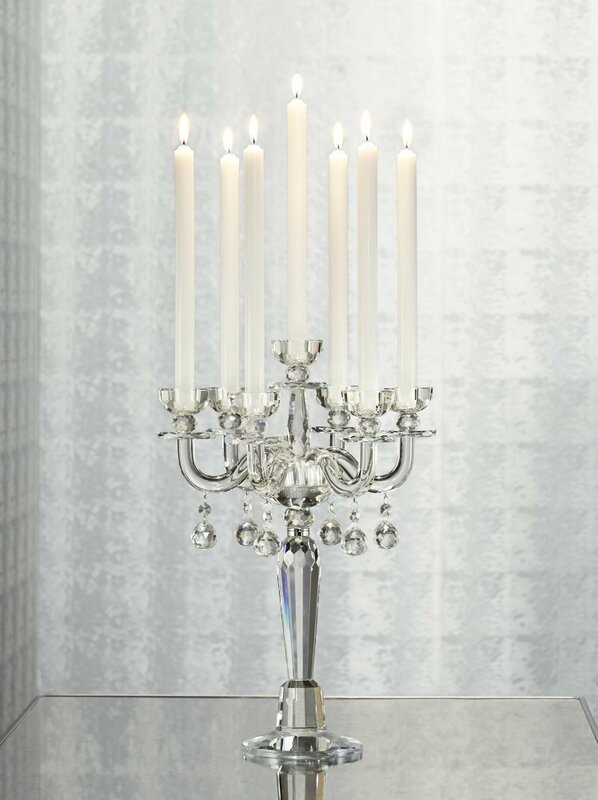 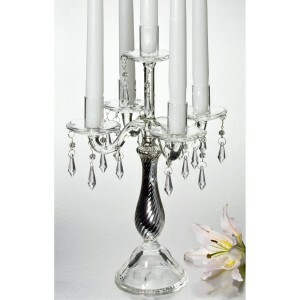 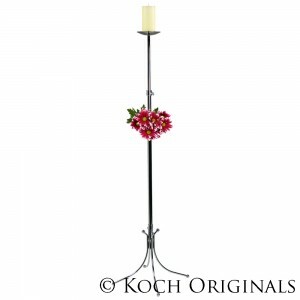 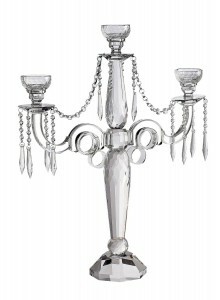 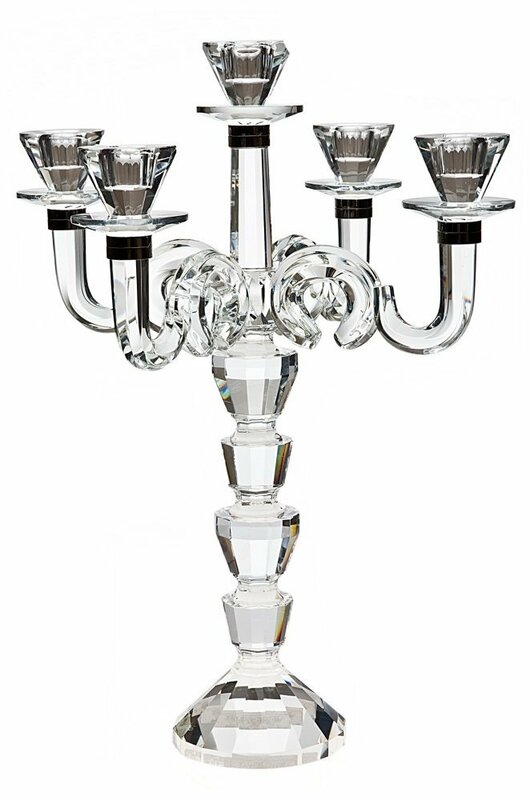 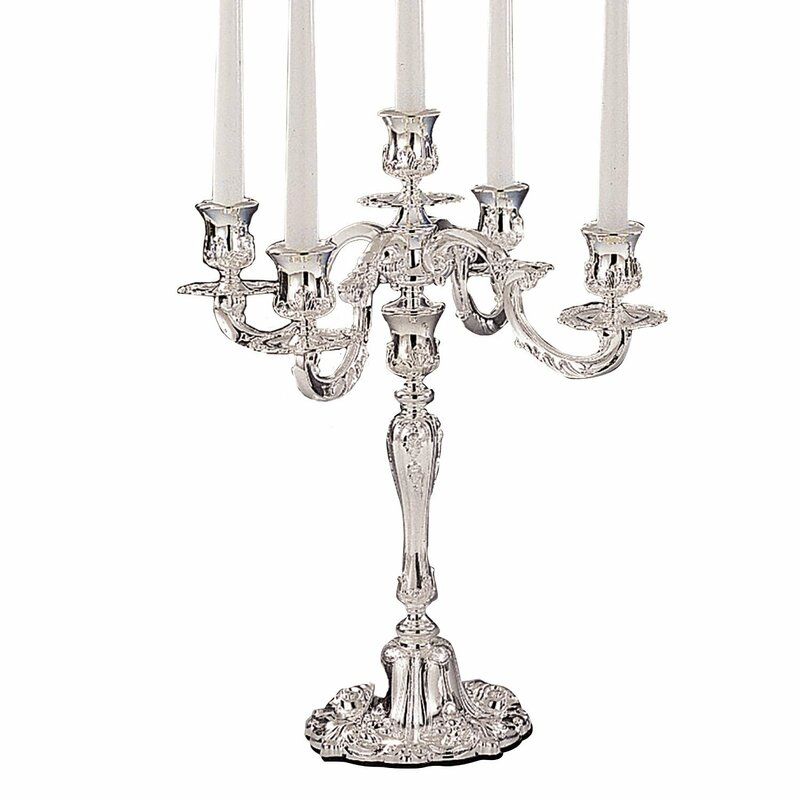 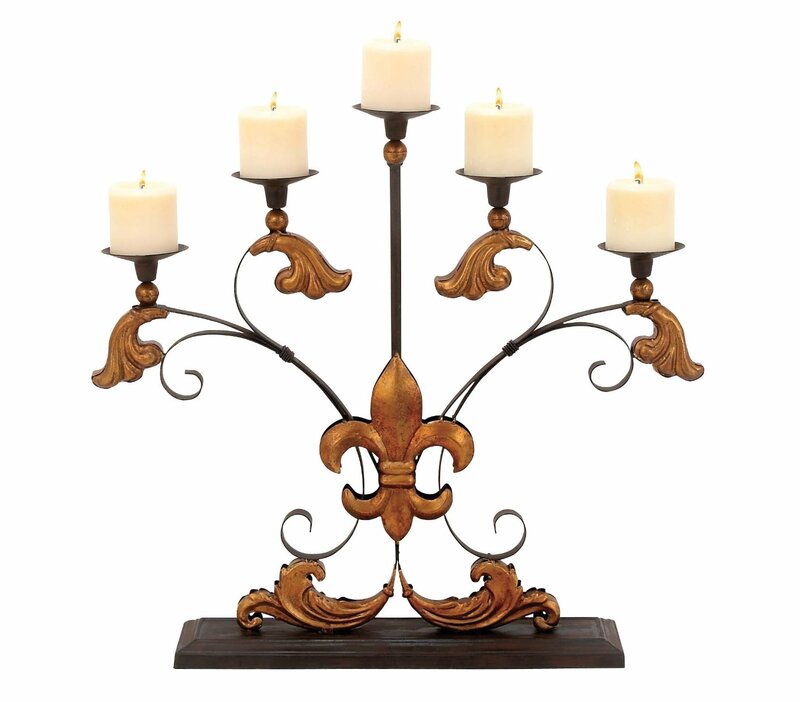 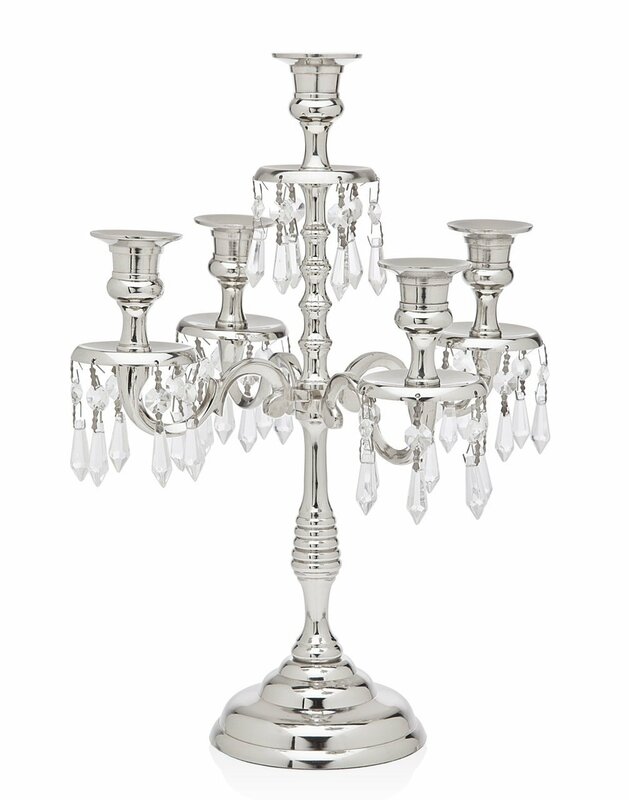 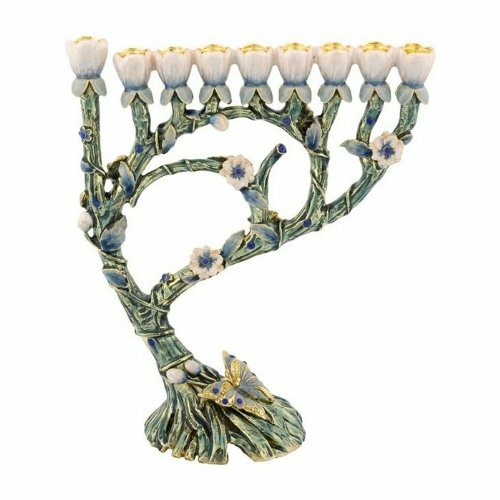 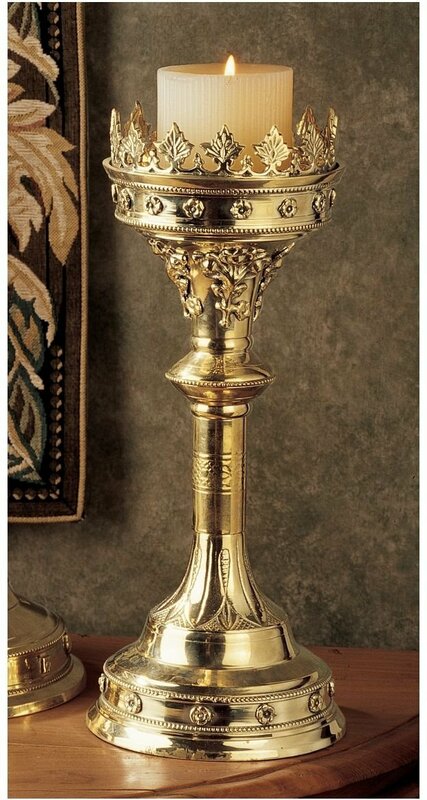 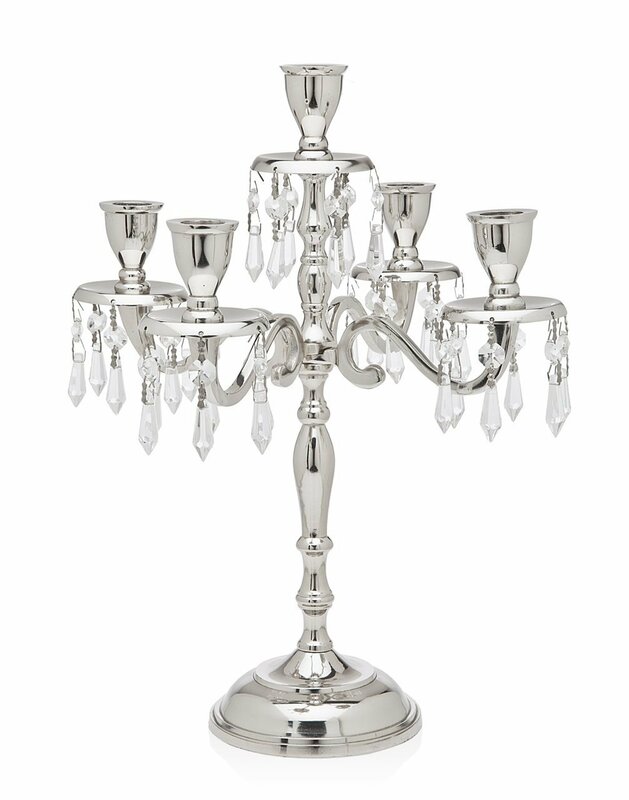 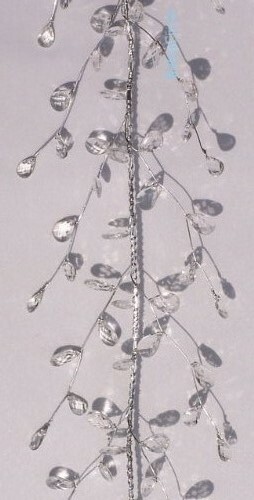 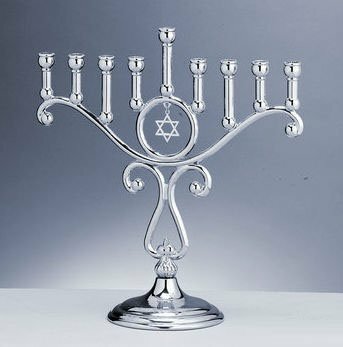 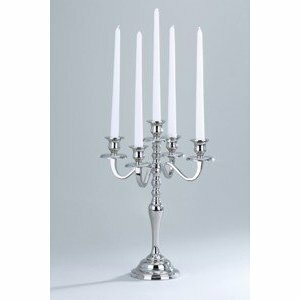 Looking for a short Candelabra? 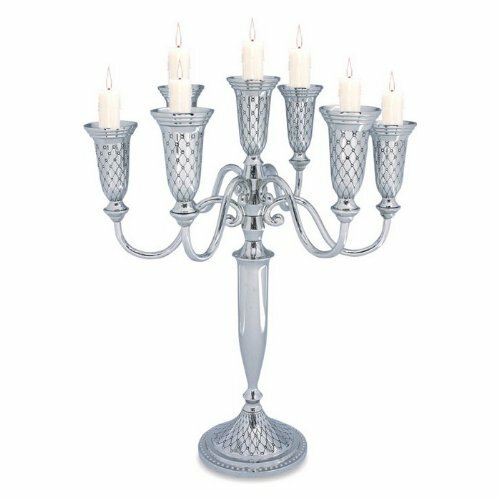 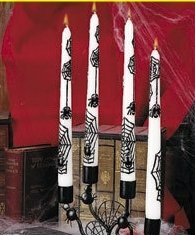 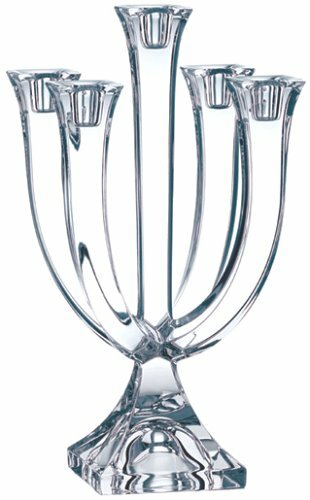 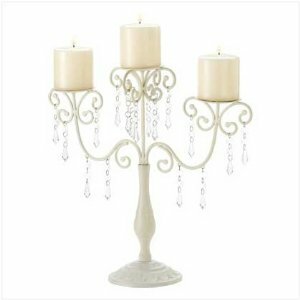 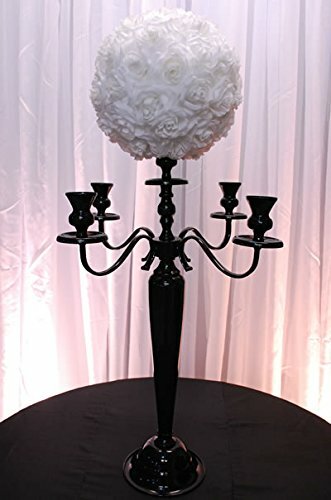 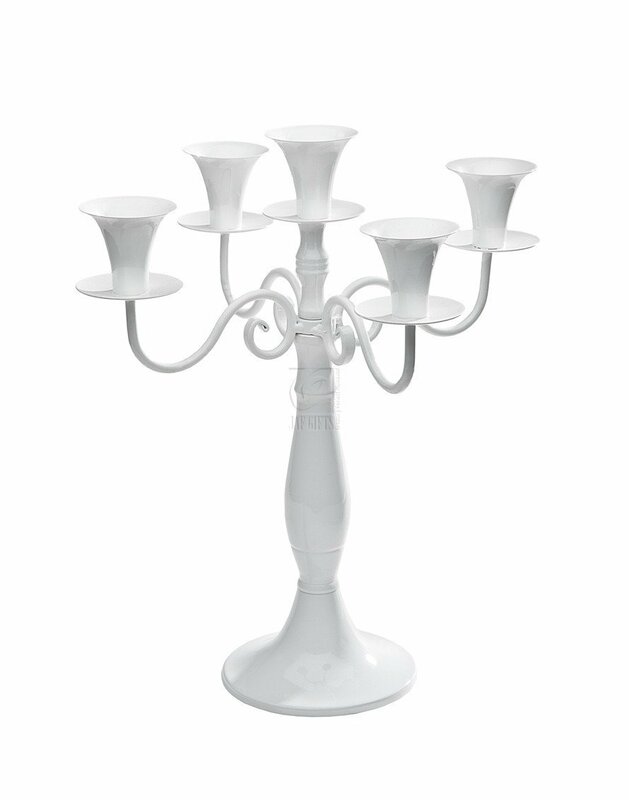 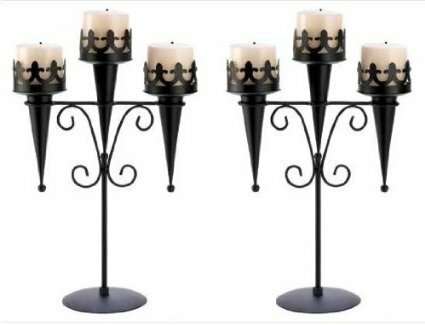 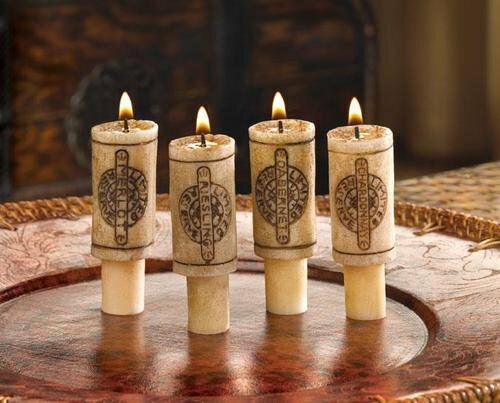 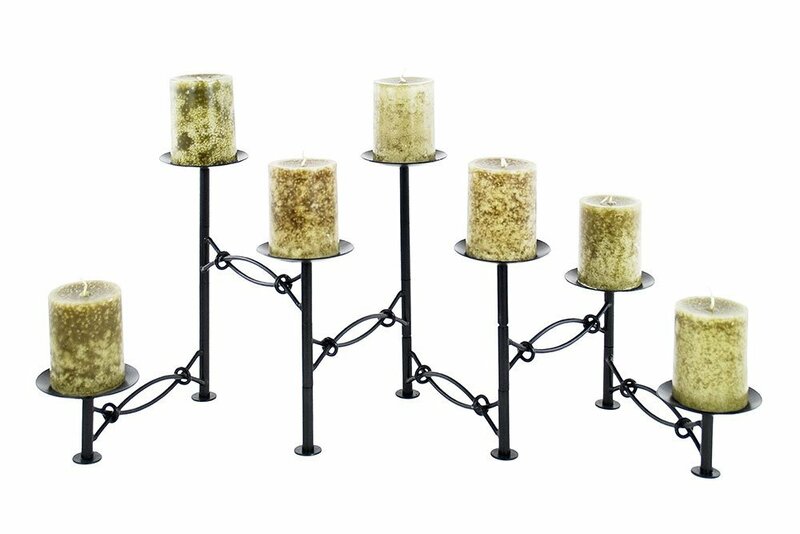 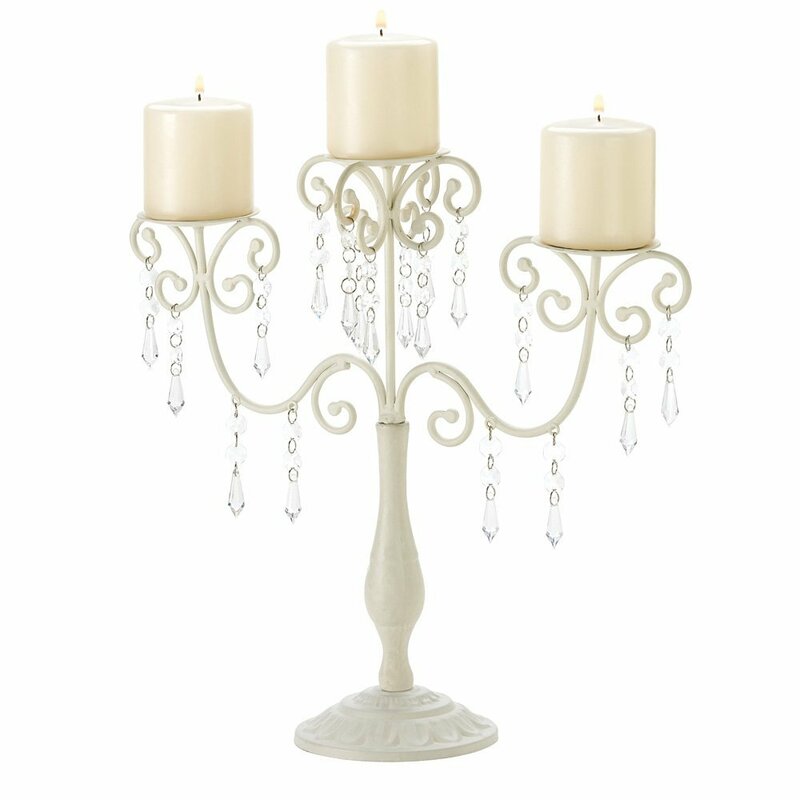 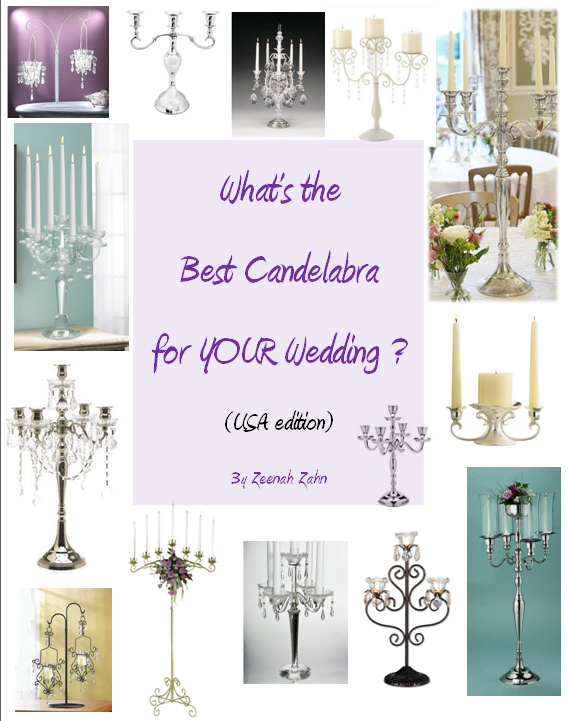 I’ve recently been asked what Candelabras there are under 3″. 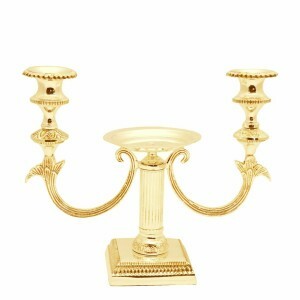 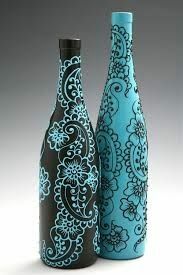 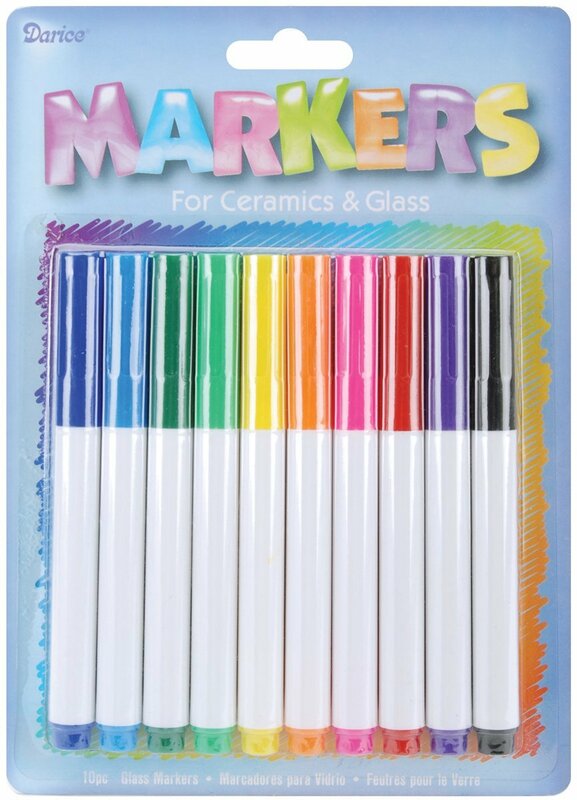 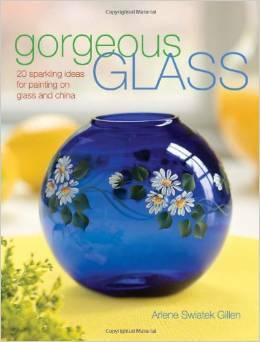 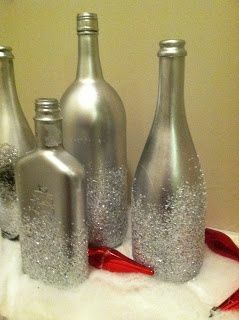 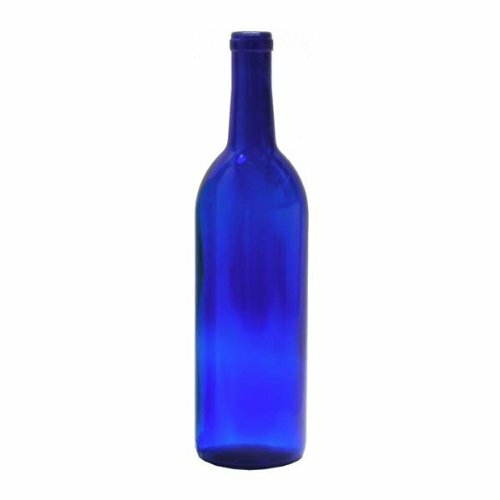 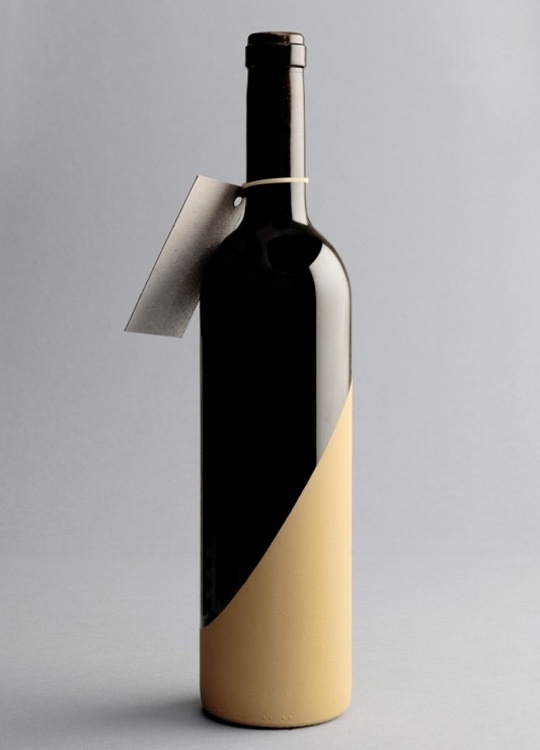 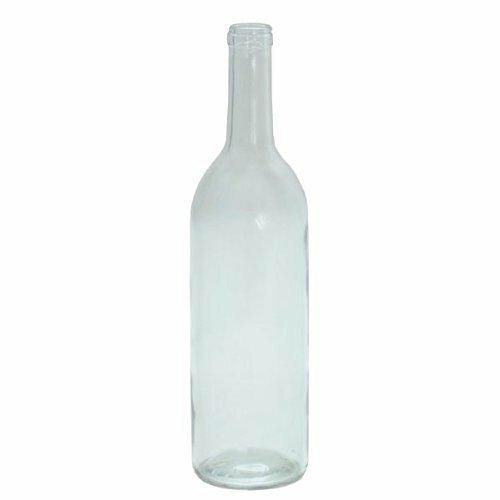 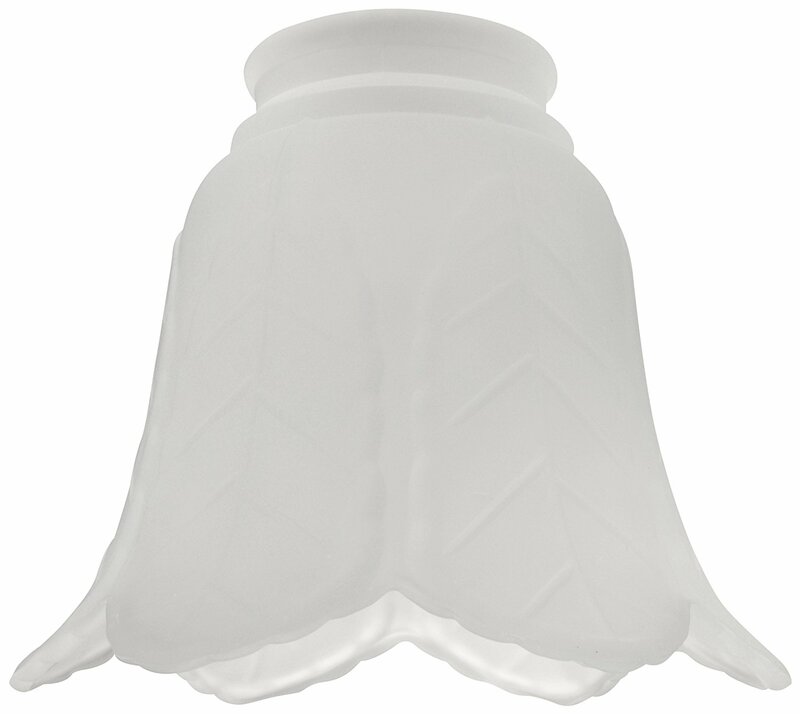 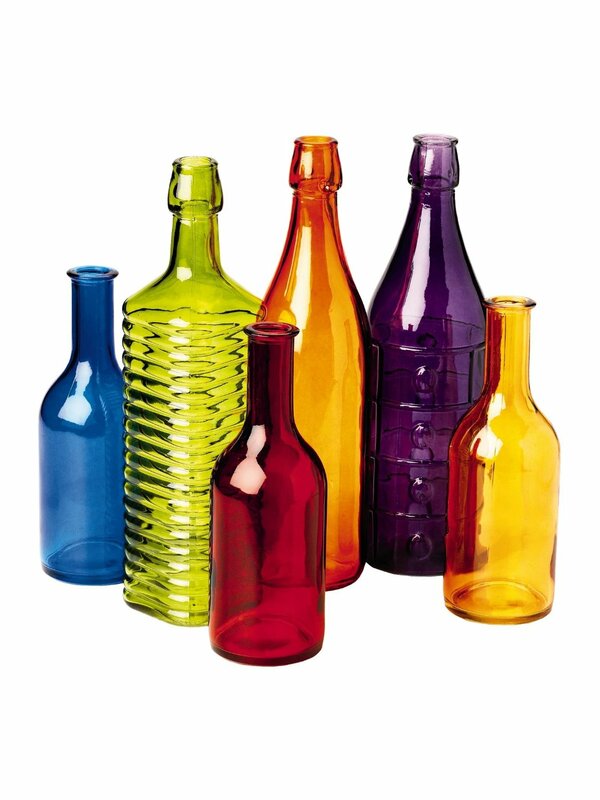 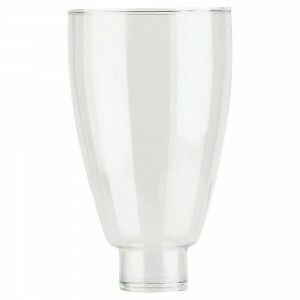 it’s as if the top has just been lifted off and onto your table! 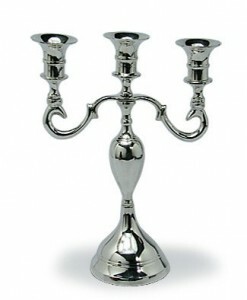 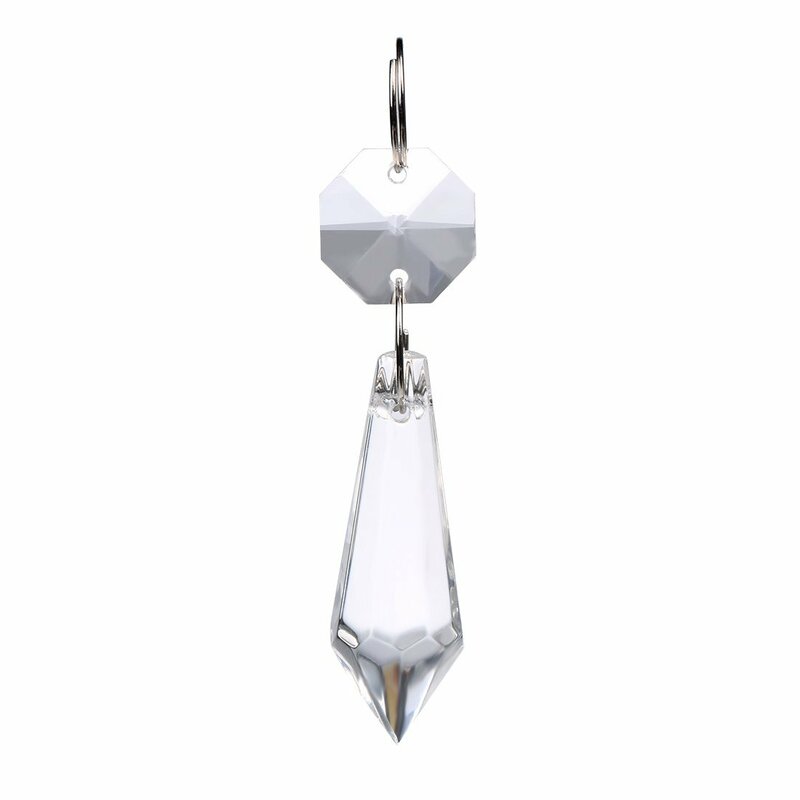 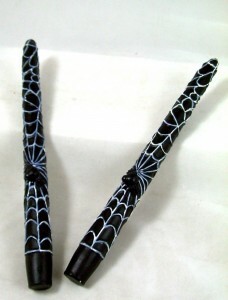 but its been given a silver finish. 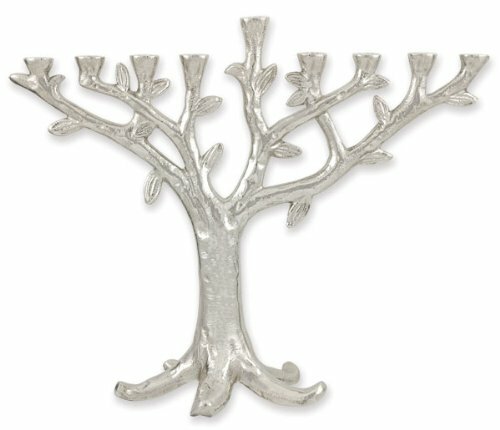 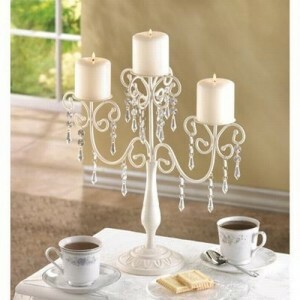 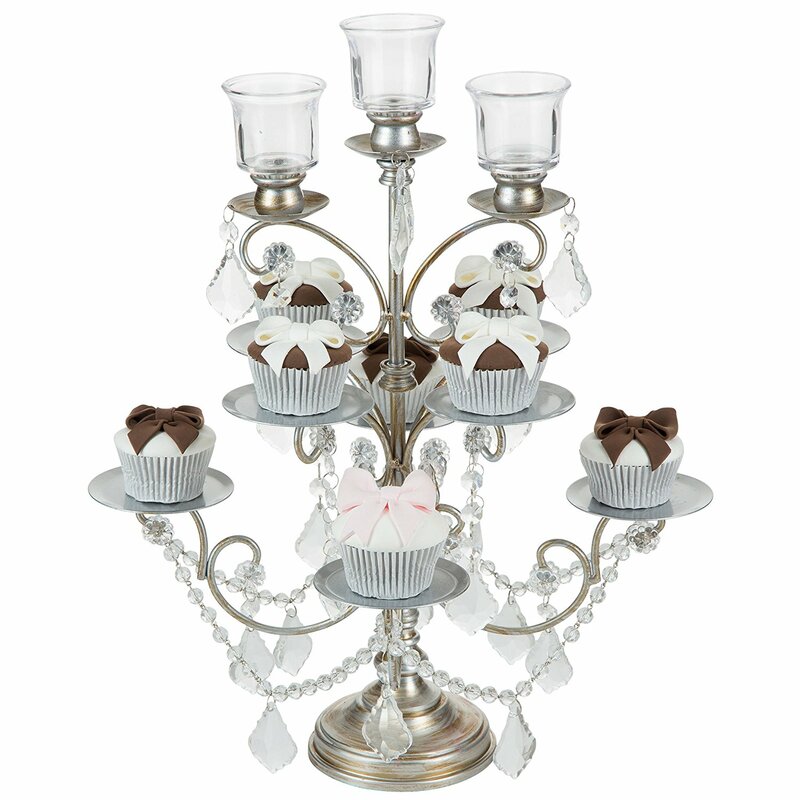 What is a Biscuit Candelabra? 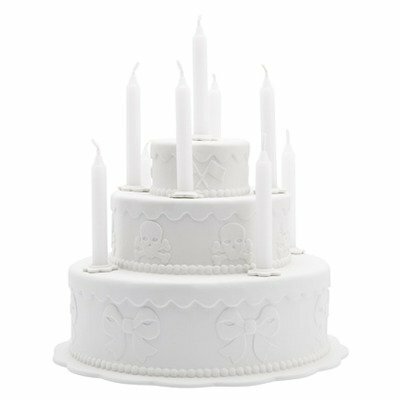 Can you eat it? 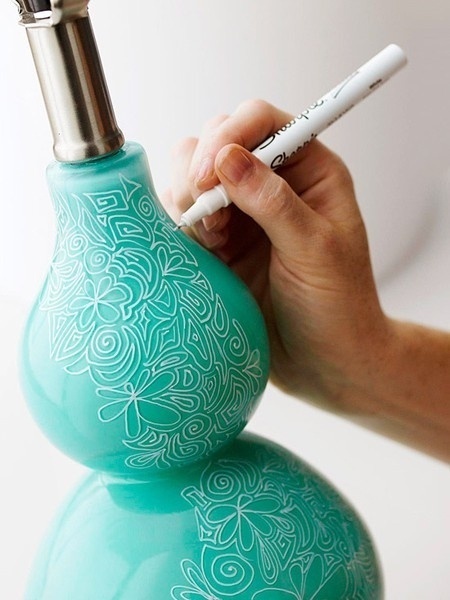 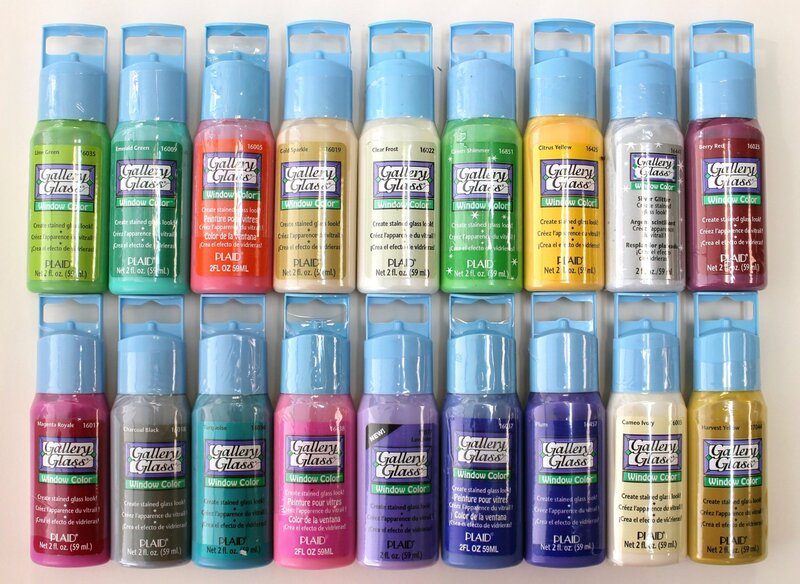 No, but you should handwash it…. 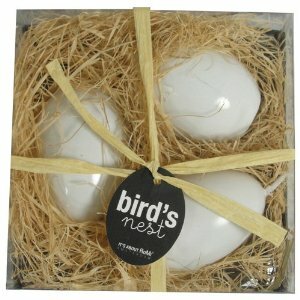 just makes it sound even more edible !! 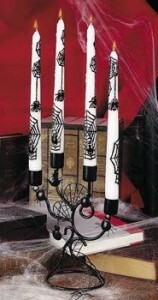 Not sure about the scull and cross bones motive on the second tier though !